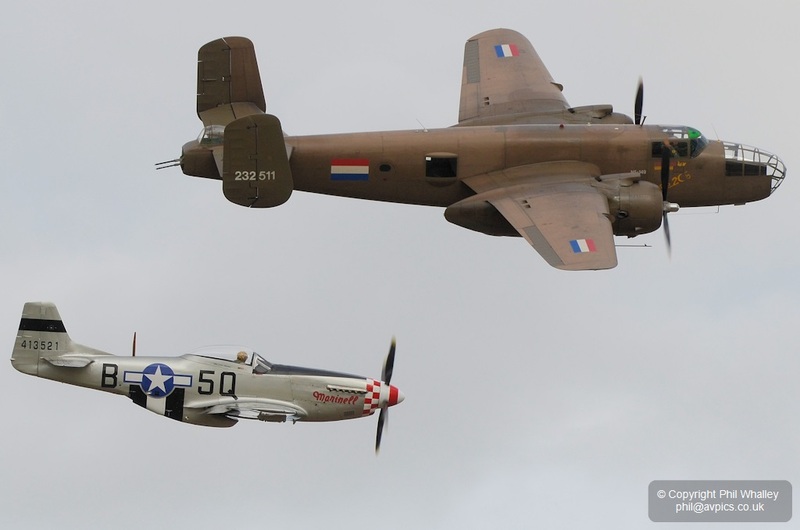 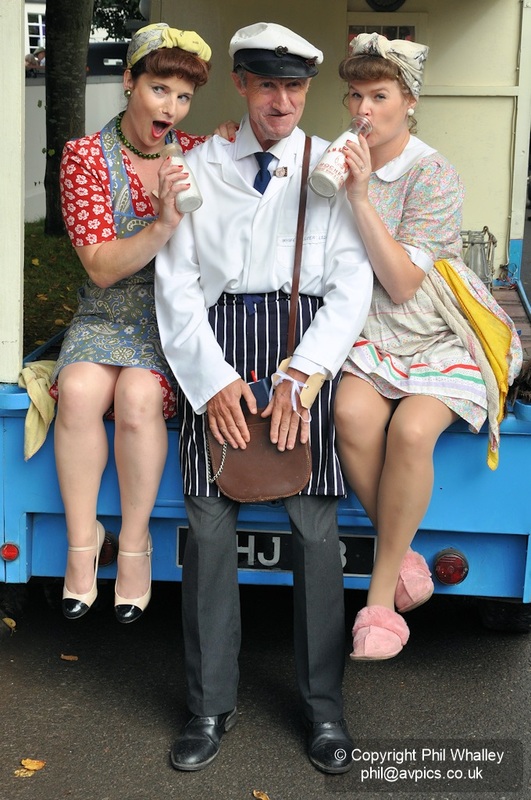 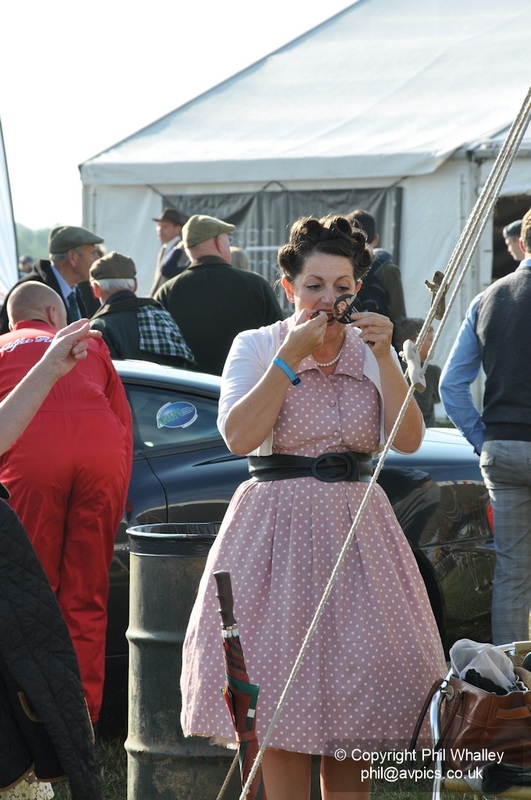 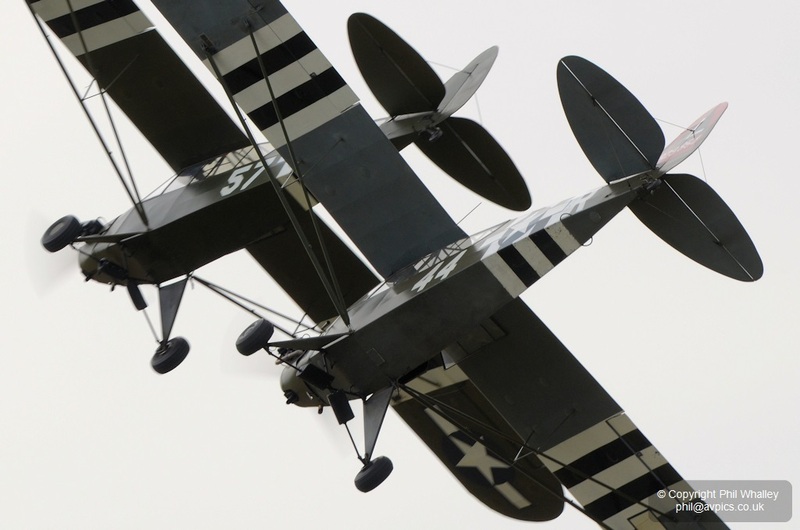 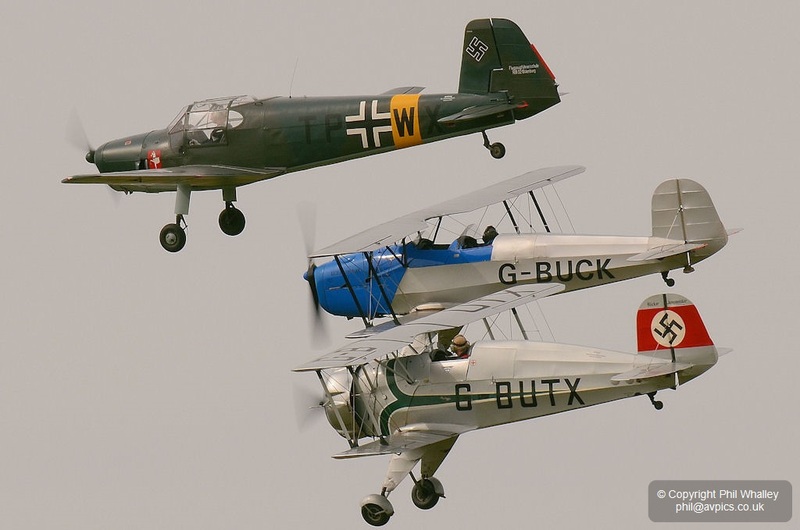 ‘The Revival’ is a unique event, taking the visitor back in time to a world of classic vehicles, vintage aircraft and re-enacted street scenes. 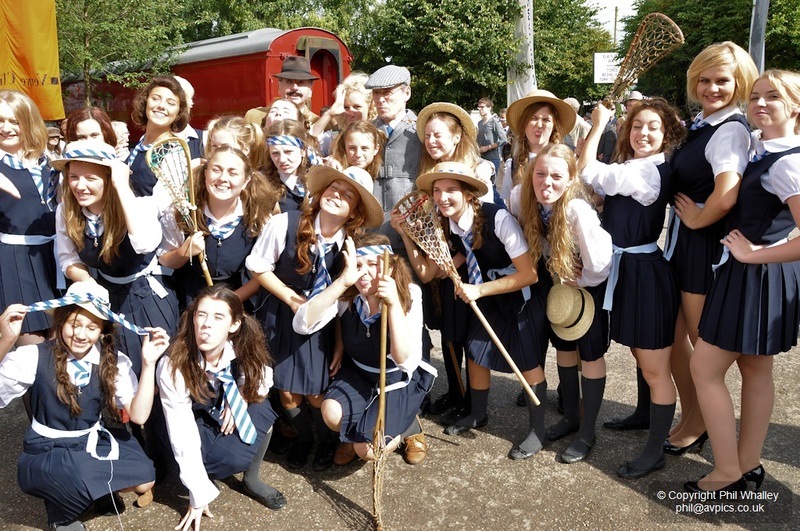 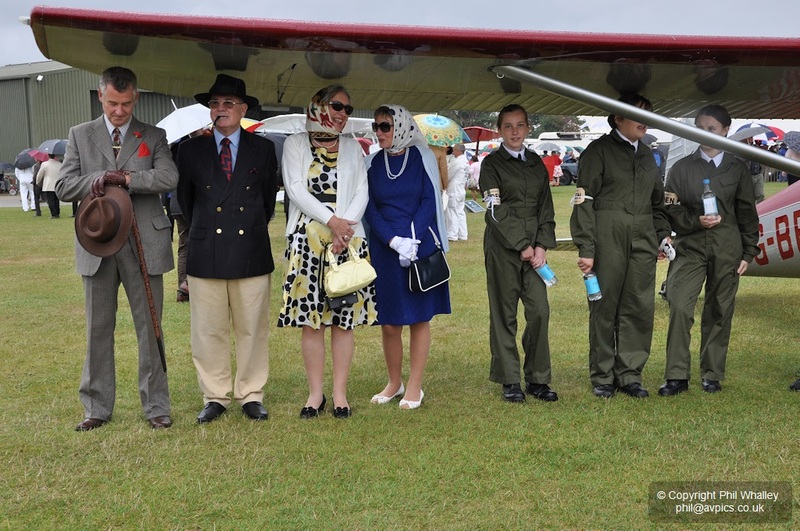 Moreover the public are encouraged to join in with the theme and attend wearing period costumes, and do so in such great numbers that the visitor becomes a part of the event, creating an atmosphere unlike any other. 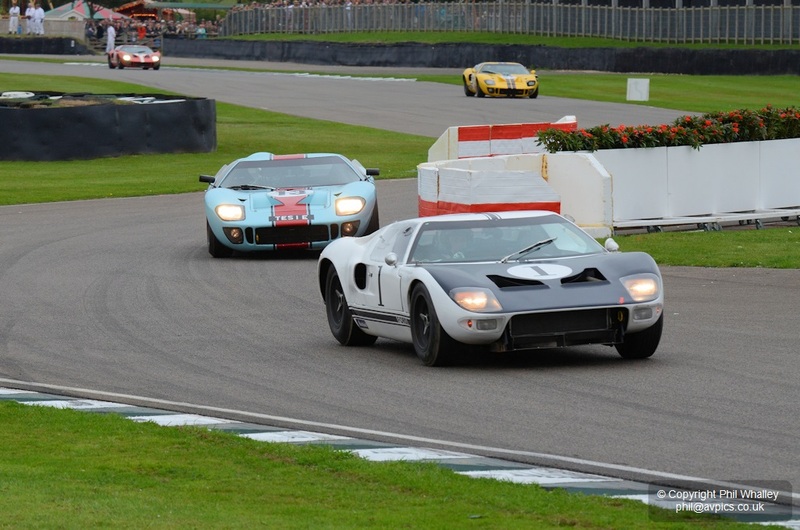 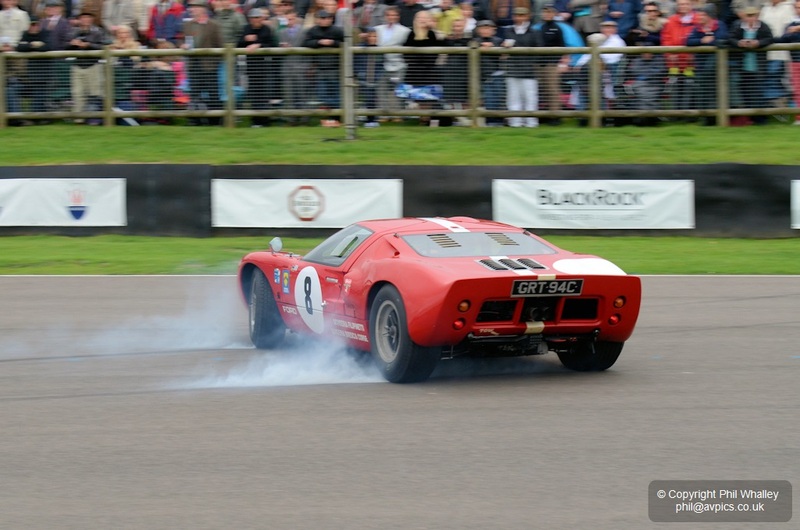 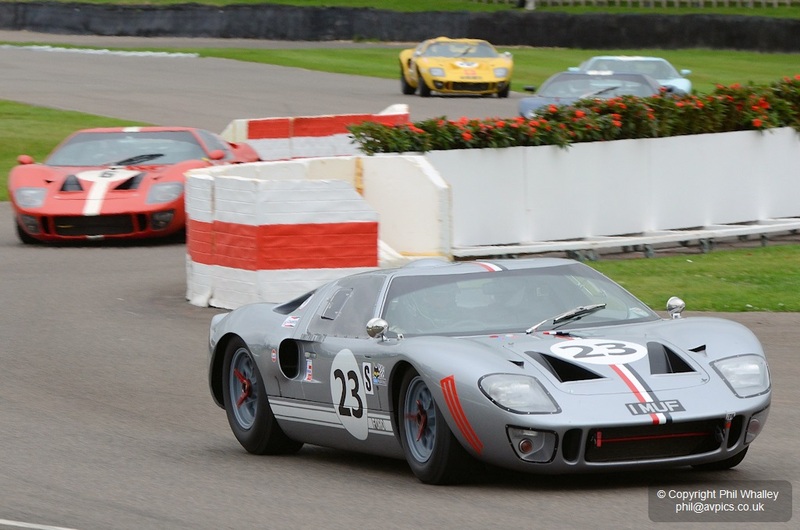 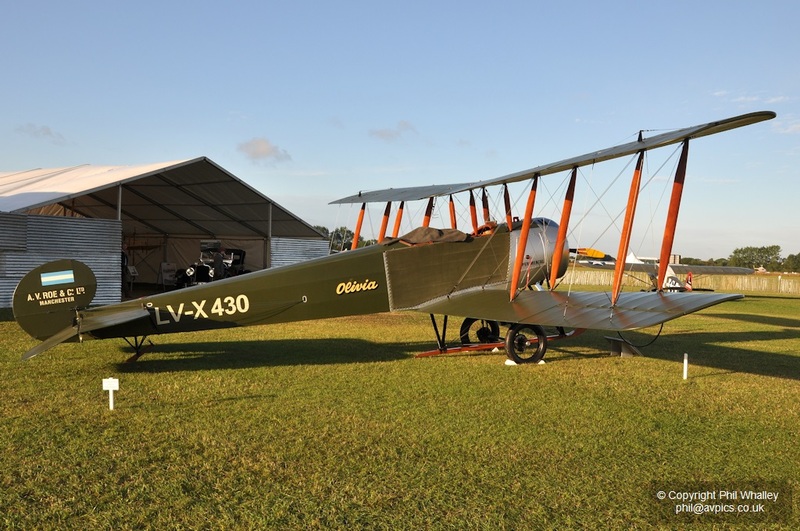 The motor racing around the historic track is quite rightly the centre of attention but the Revival also hosts a static aircraft display and a number of flying items – both of which are of the highest quality. 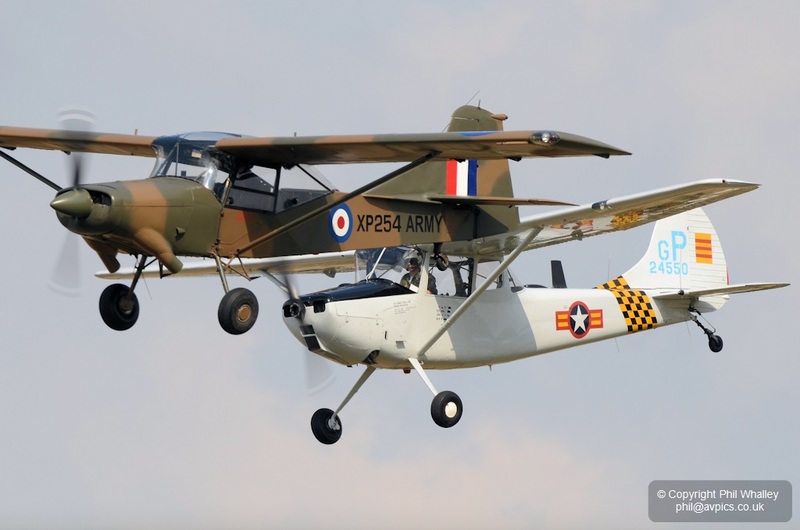 The Freddie March Spirit of Aviation enclosure offered some stunning pre-1966 aircraft, many of which are rarely seen elsewhere. 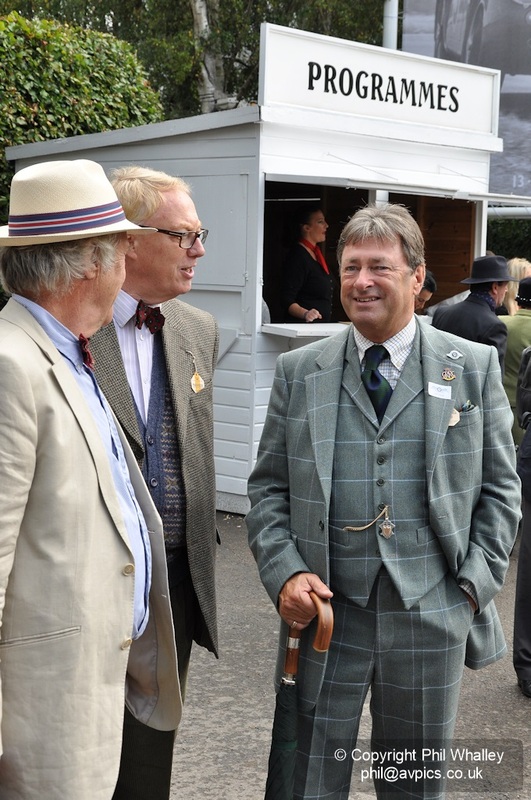 There are no barriers to spoil the views, with the public trusted to behave in keeping with the transition back to simpler times. 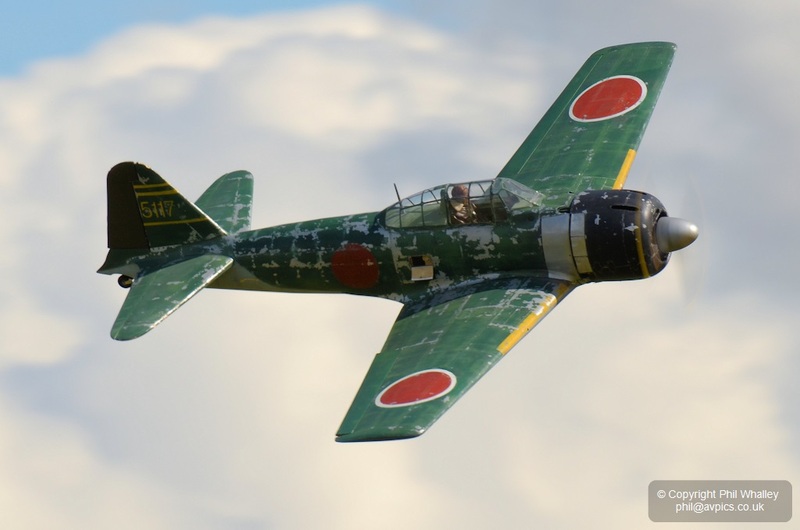 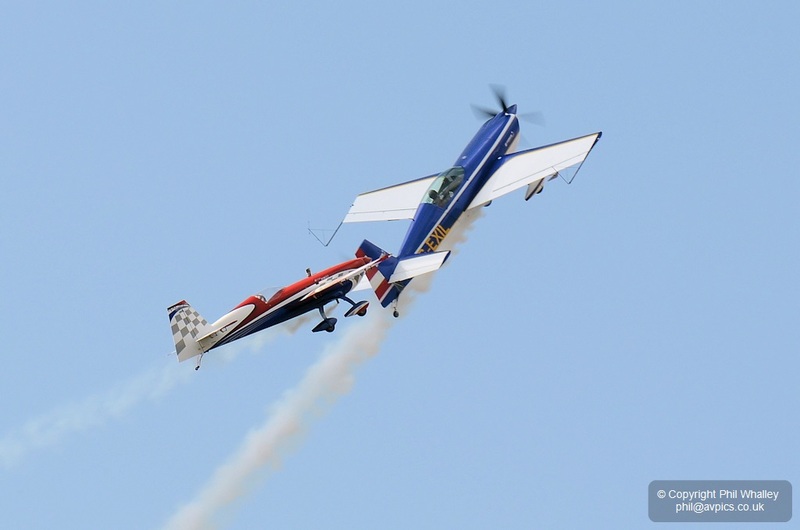 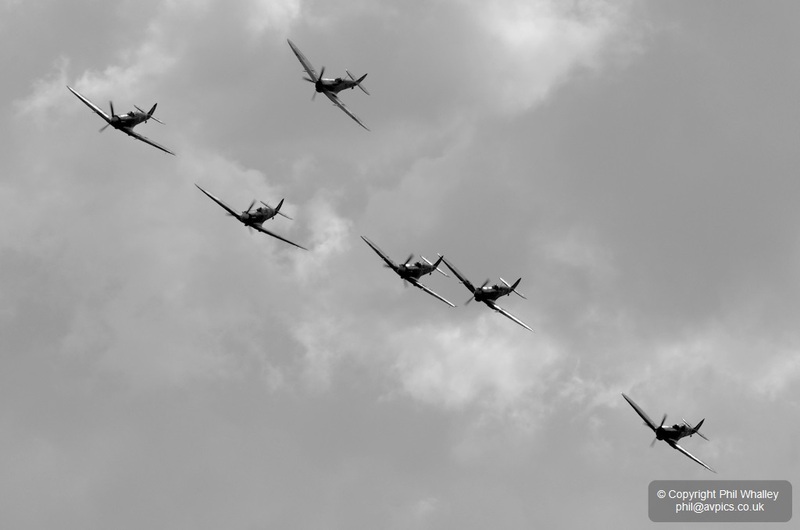 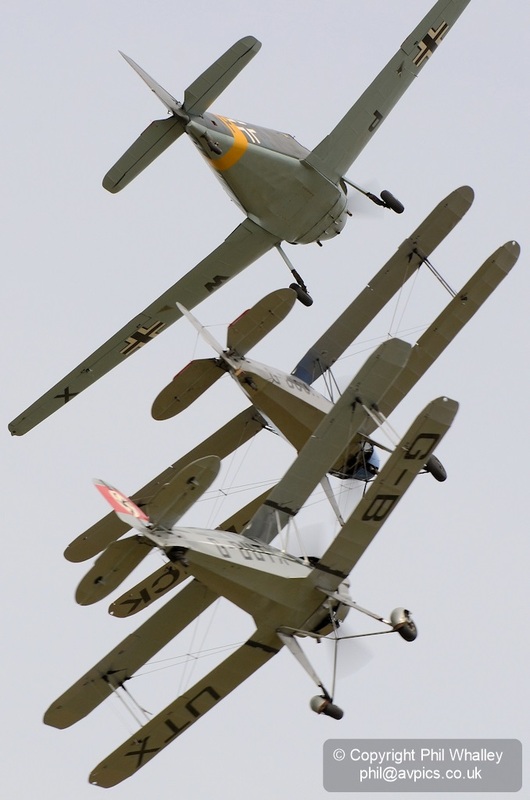 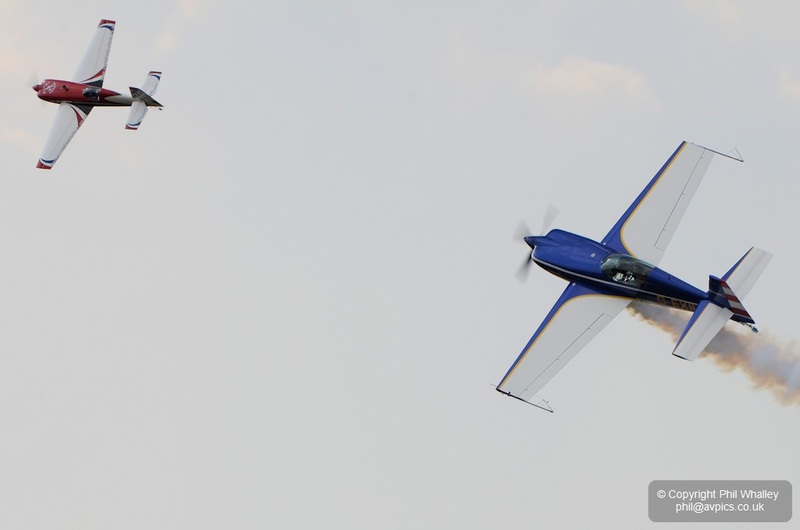 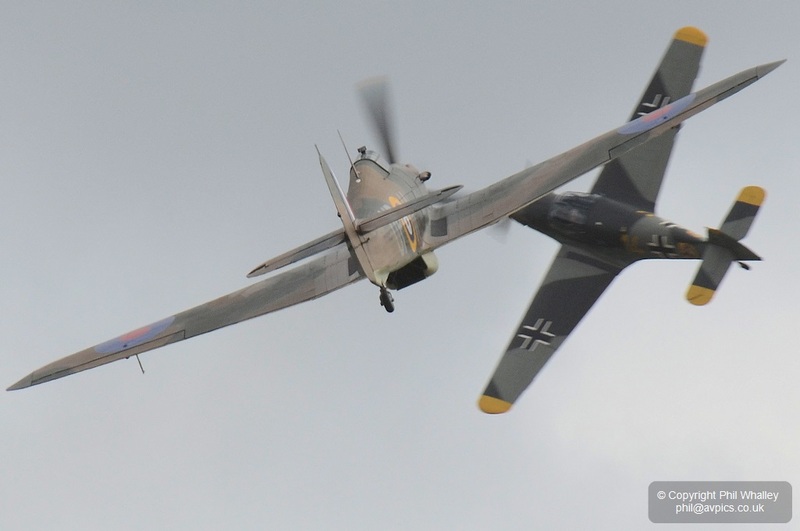 With the layout at Goodwood not allowing the necessary safety margins the flying displays are restricted to passes along the ‘A axis’, but the pilots make the most of it by offering close top side passes with extremely tight formations from the multi-aircraft routines. 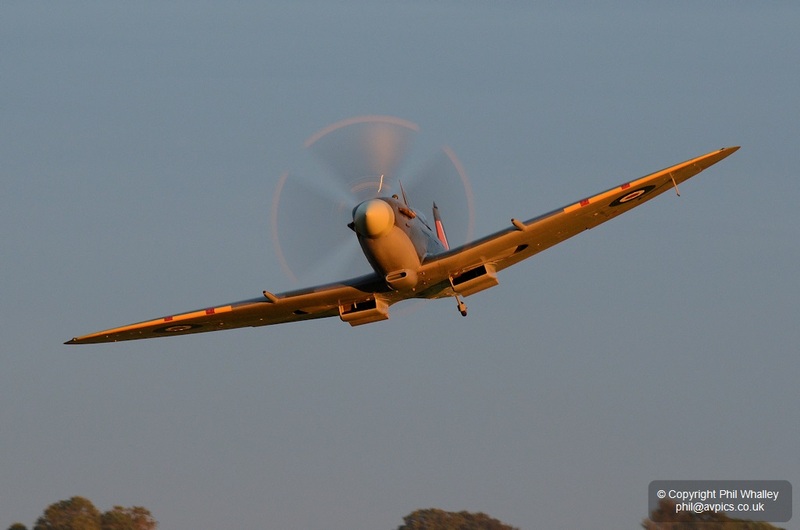 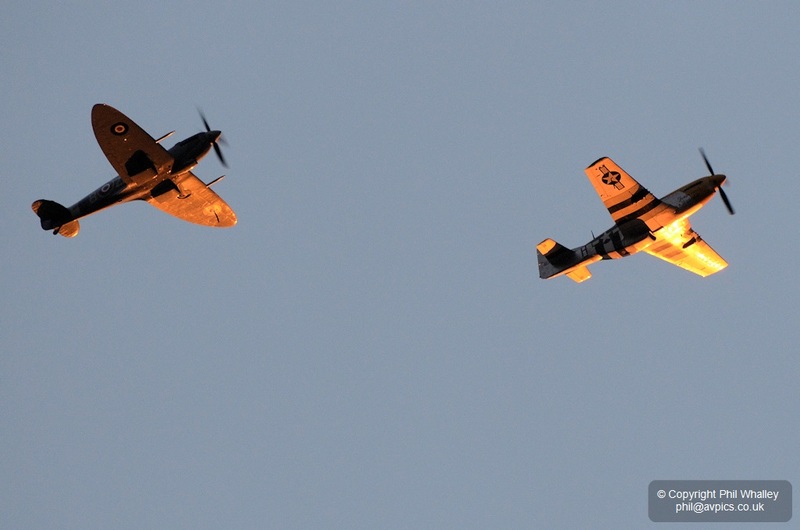 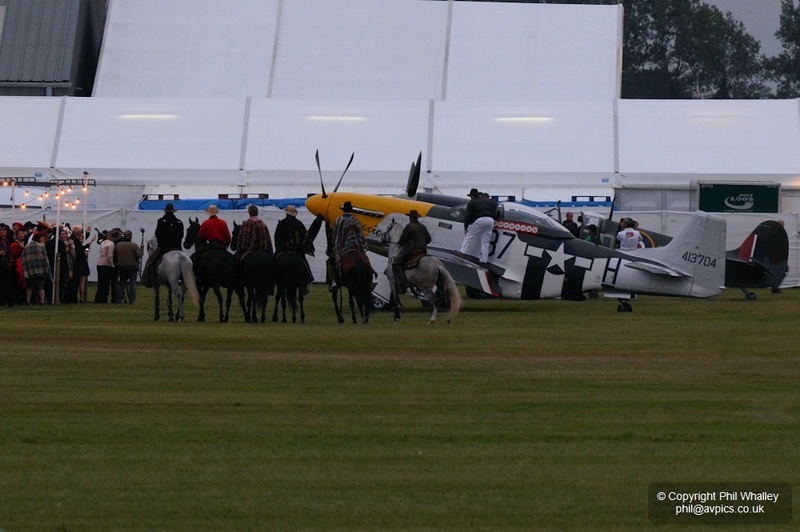 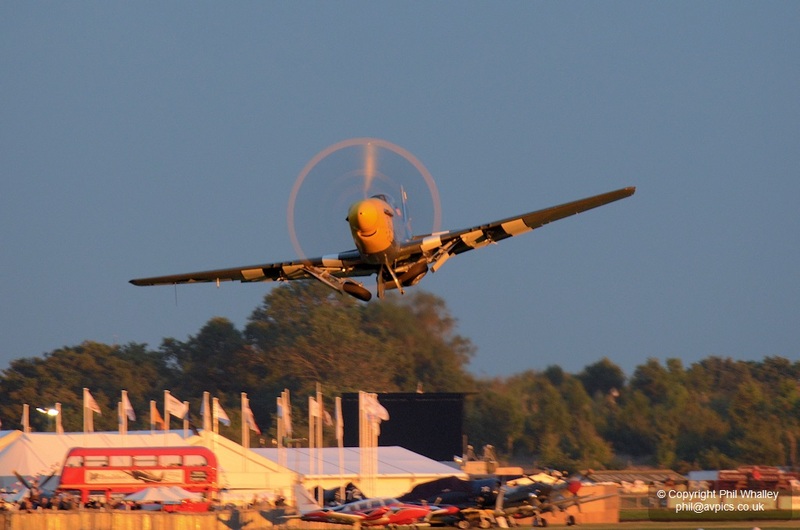 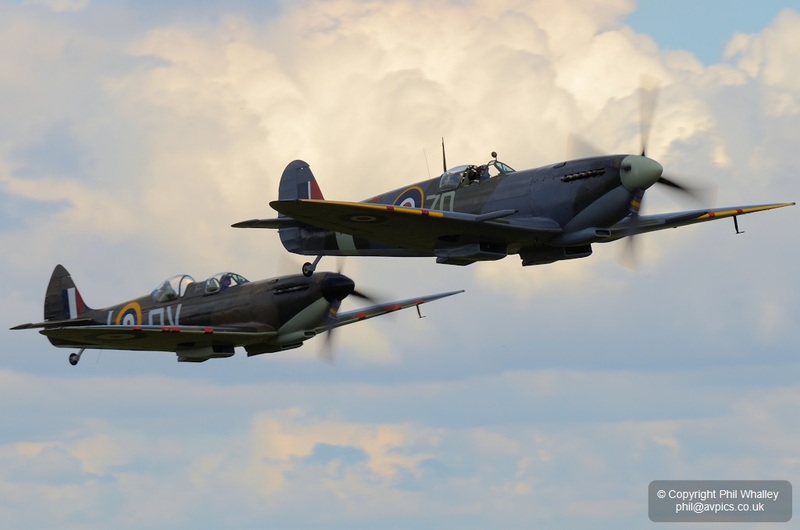 Each day opened with a Dawn Patrol by either or both of the OFMC’s Spitfire IX MH434 and Mustang ‘Ferocious Frankie’, and on the Saturday evening these two aircraft performed a sunset display before taxiing in to greet the specially invited guests to the Ball. 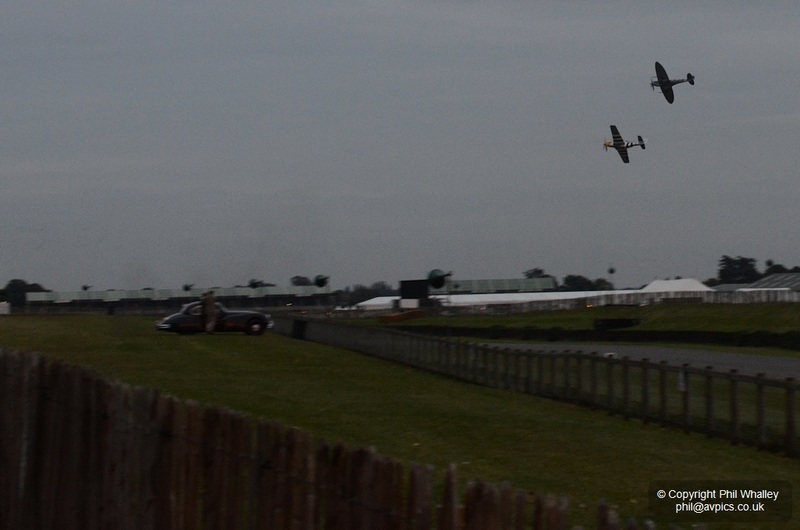 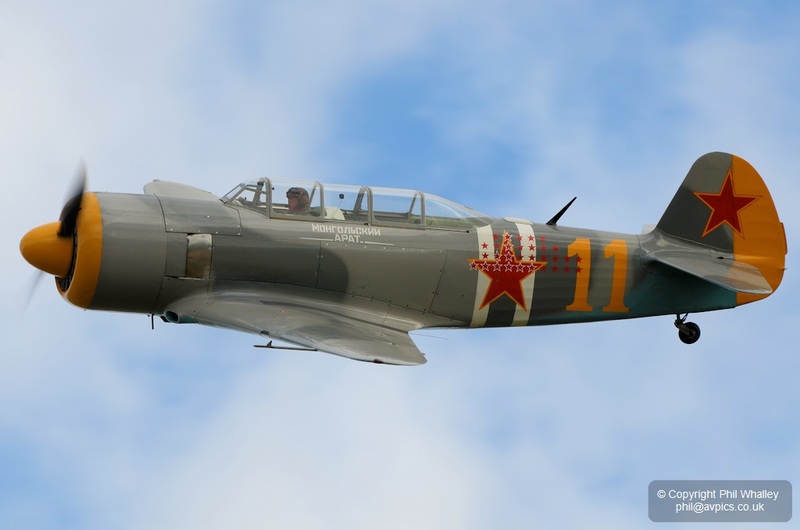 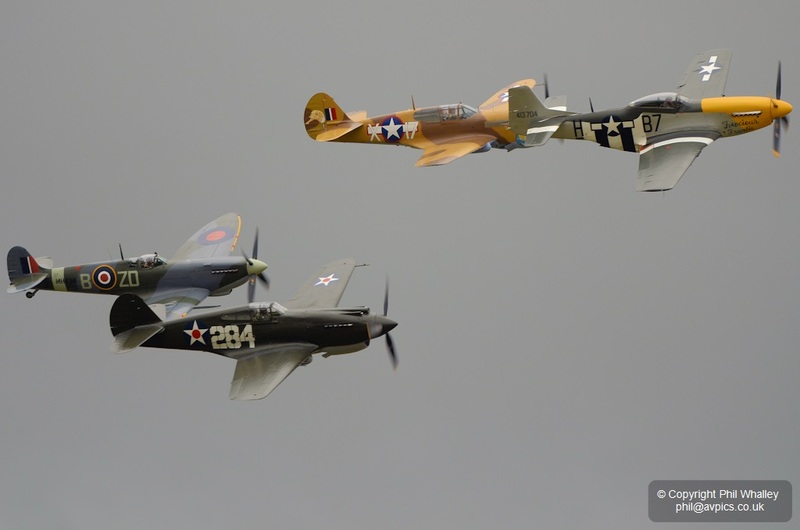 The pair also took part in other sequences during the event, along with the Fighter Collection’s P-40B and P-40F. 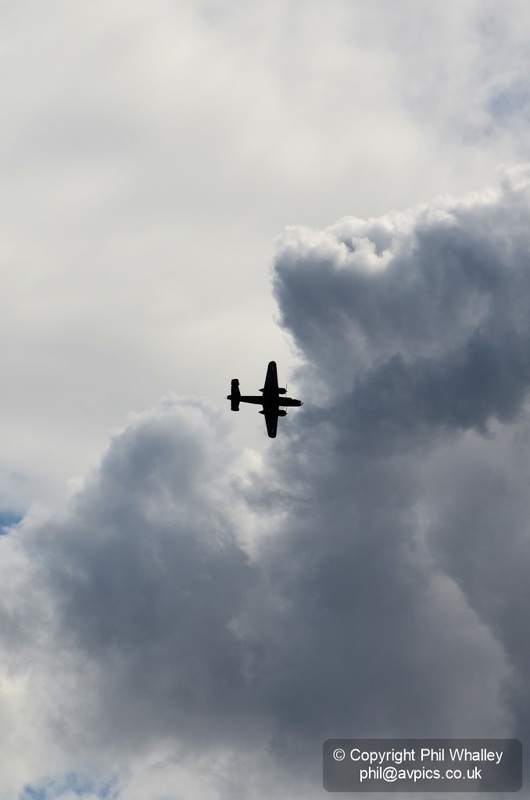 The BBMF are also regulars, though sadly Lancaster PA474 couldn’t beat the weather to appear as part of the Dambusters 70 commemoration. 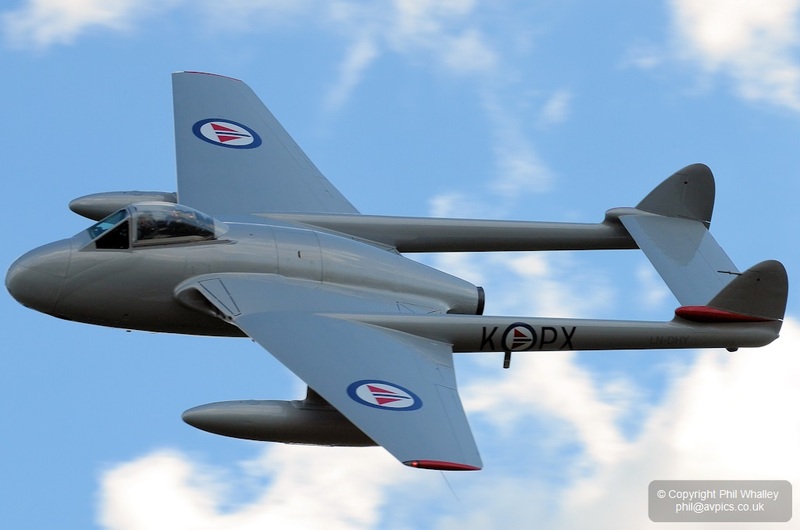 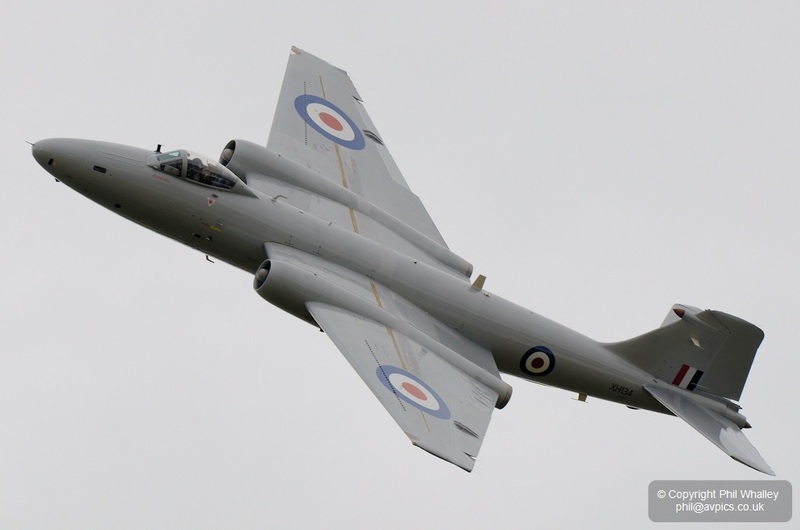 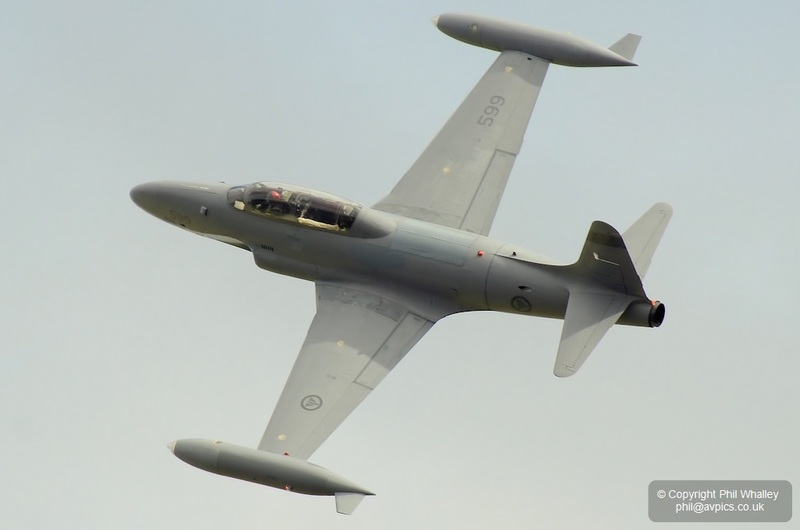 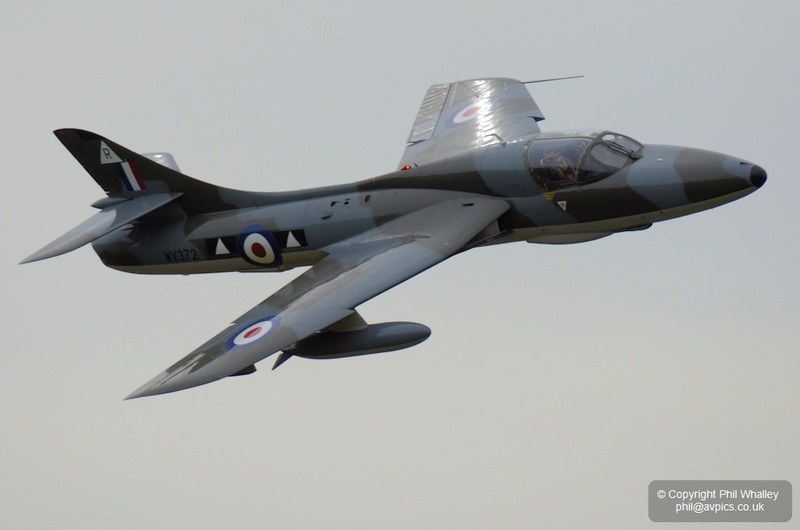 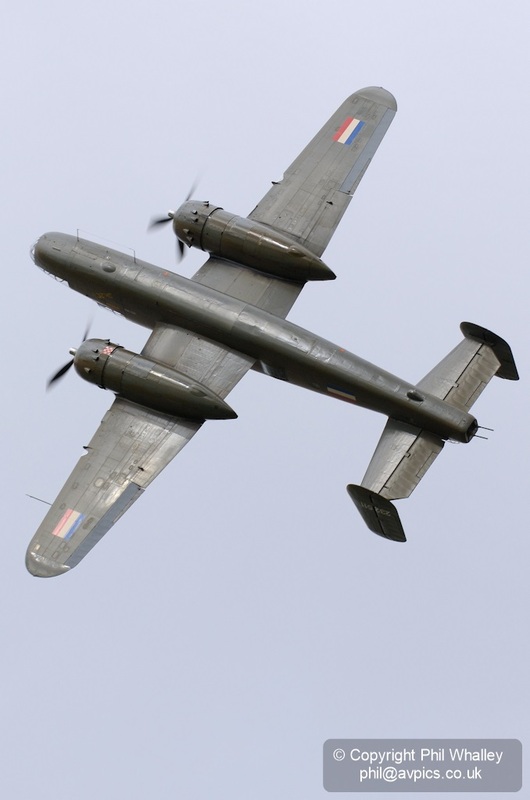 Perhaps one of the most anticipated display items of the year was the debut in its new colours of Midair’s Canberra PR9. 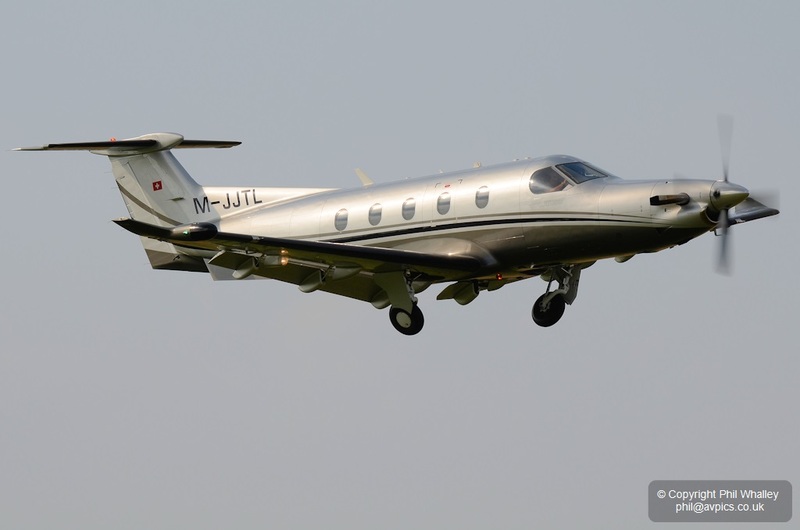 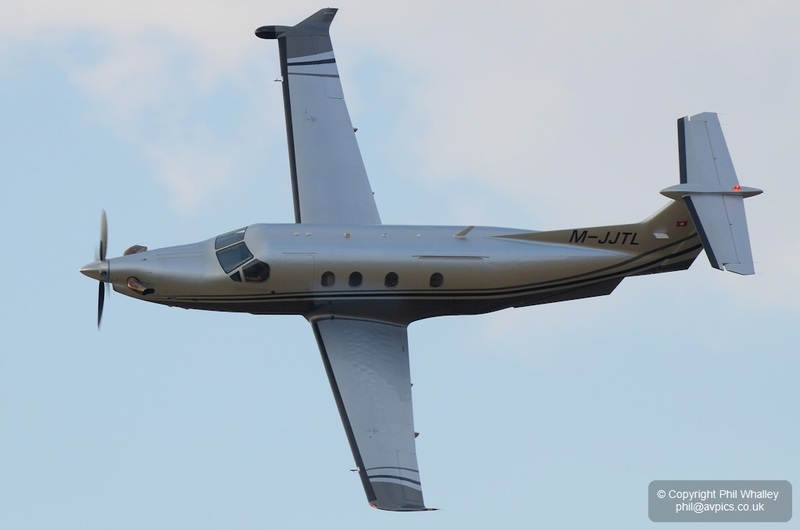 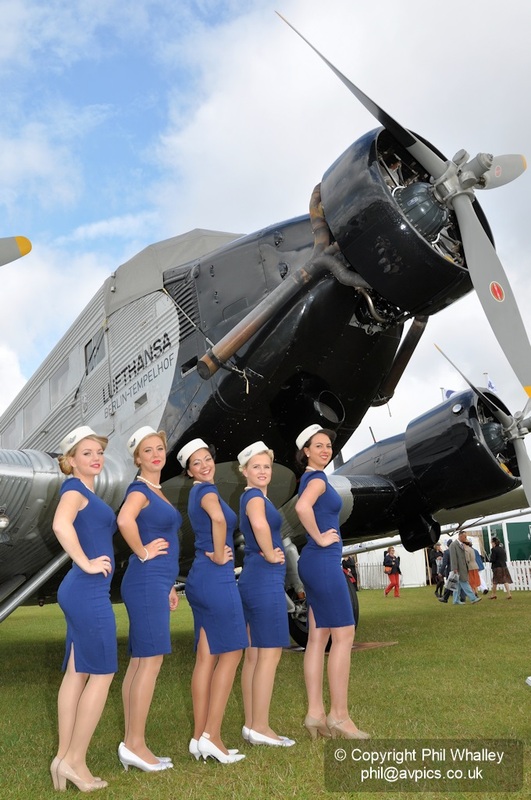 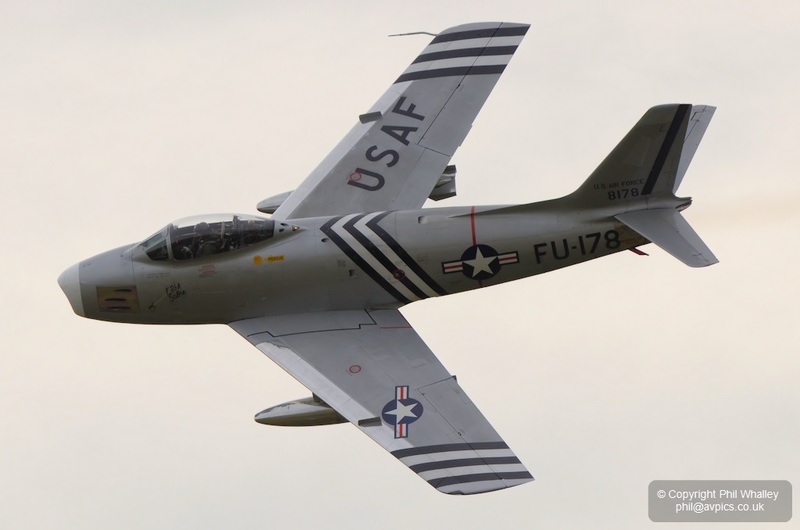 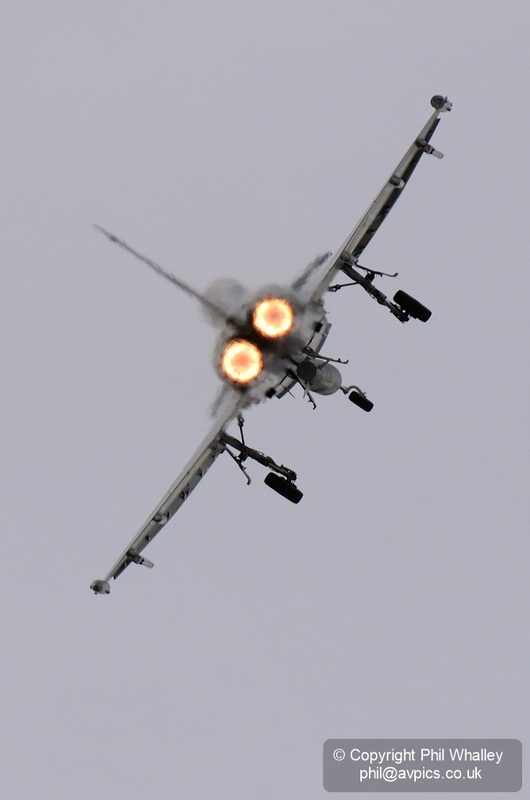 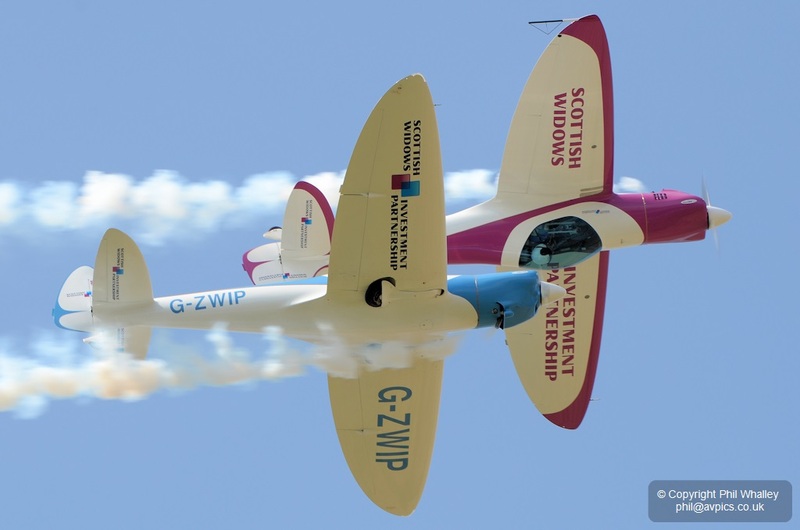 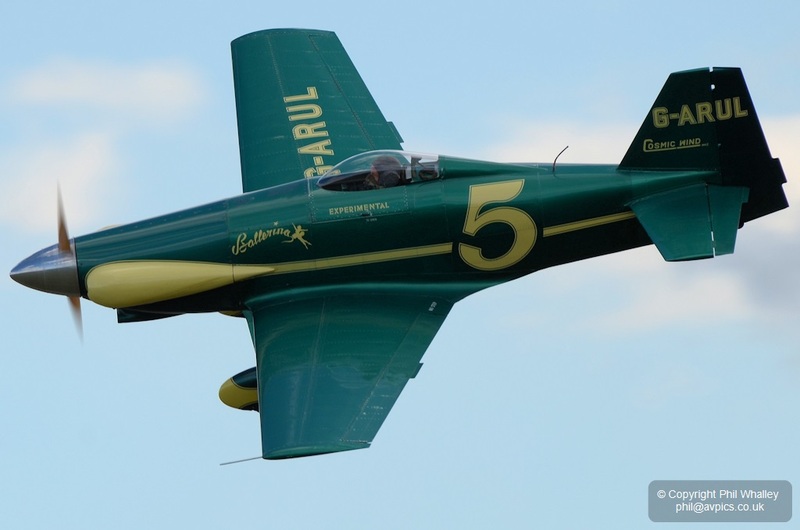 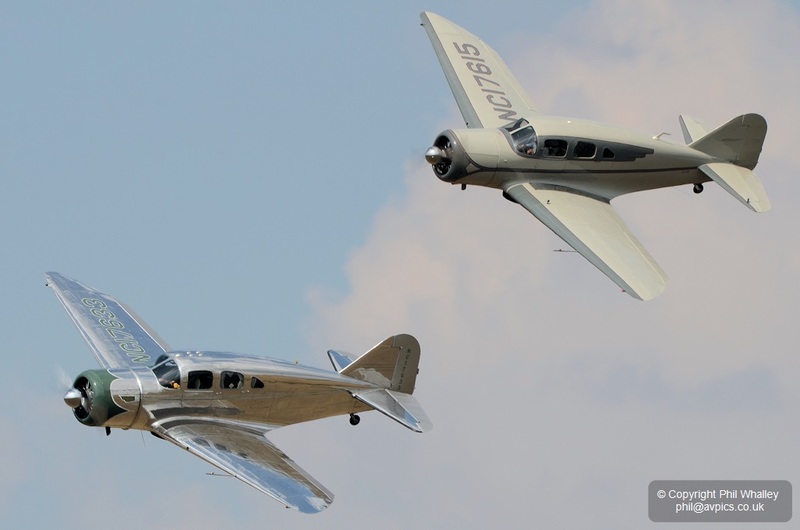 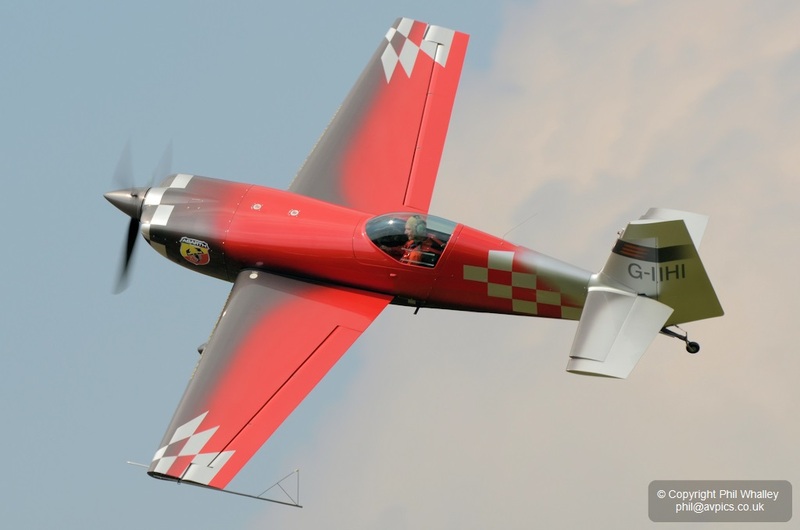 The classic jet looks stunning in its silver scheme, and will be the star attraction of any event it attends in 2014. 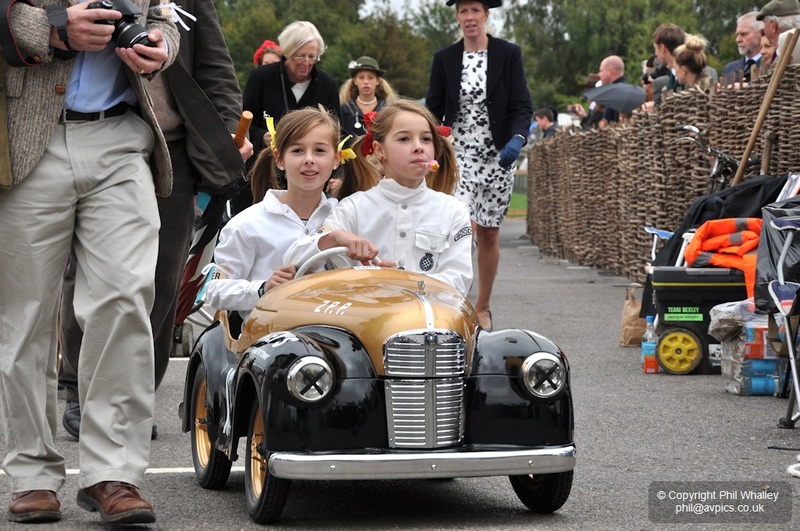 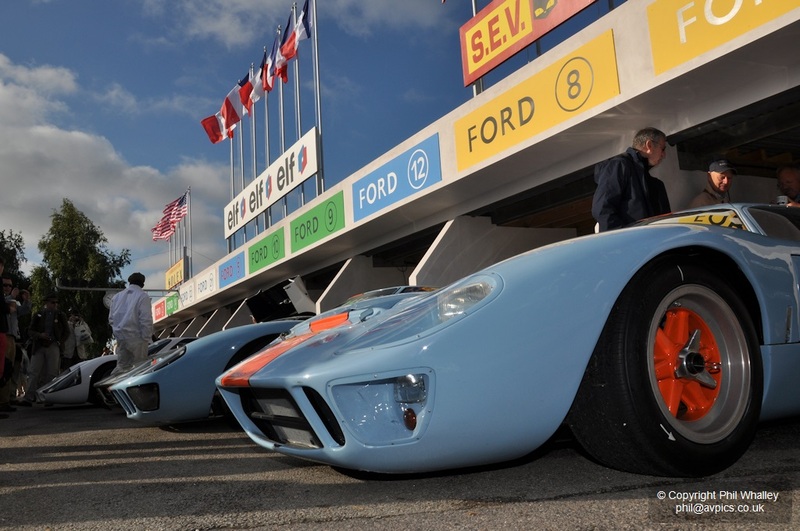 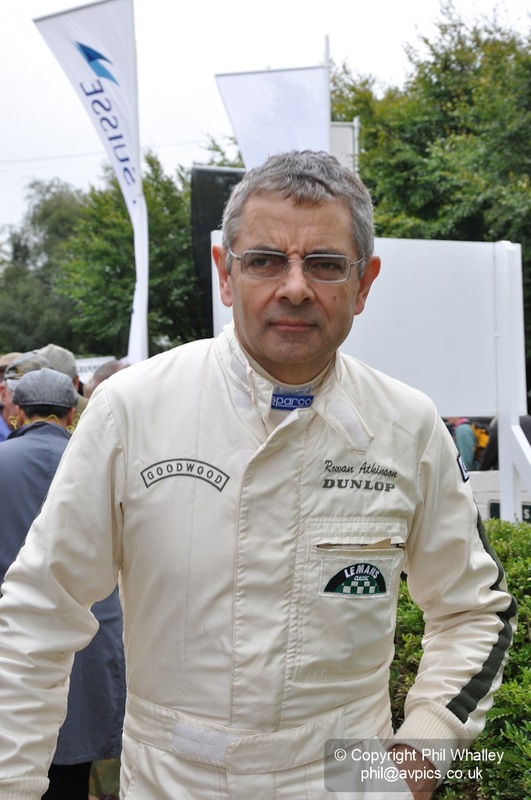 Track action included everything from pedal cars to machinery worth many millions of pounds – with most raced without limits, resulting in some serious repair bills for an unlucky few. 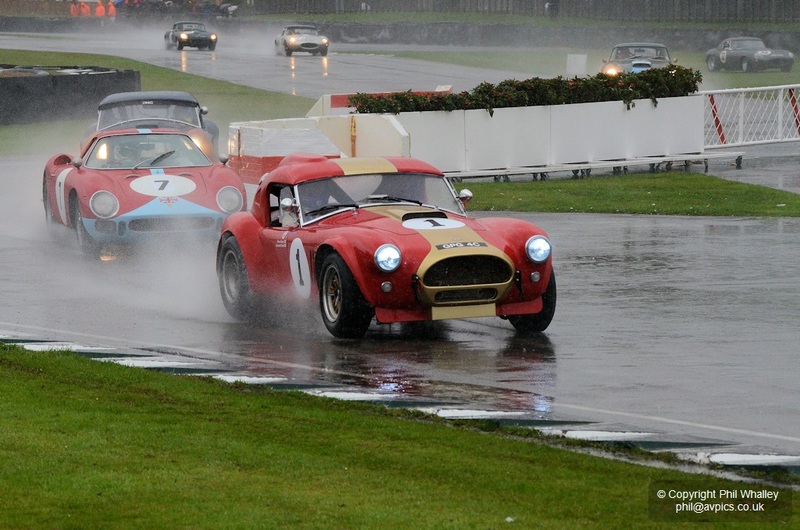 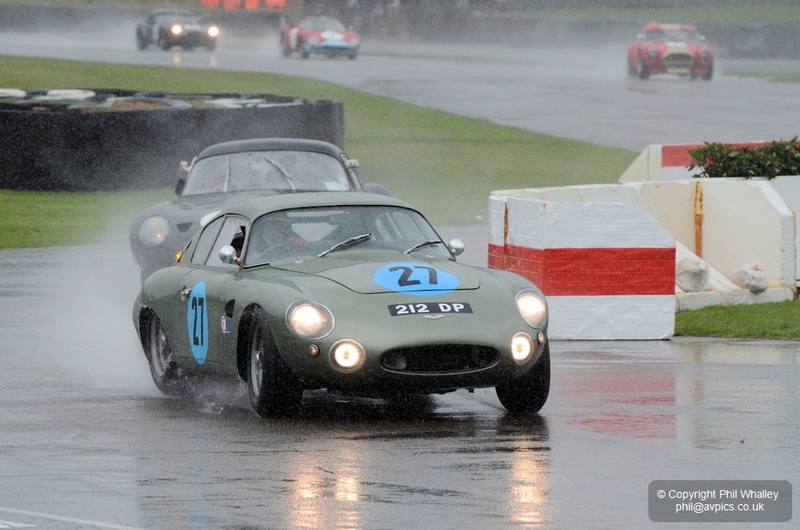 The weather contributed to much sideways action, especially on the Sunday afternoon. 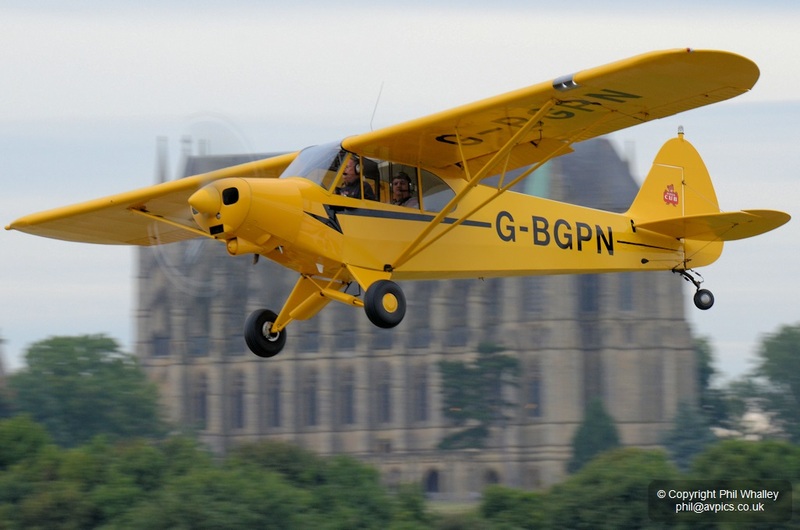 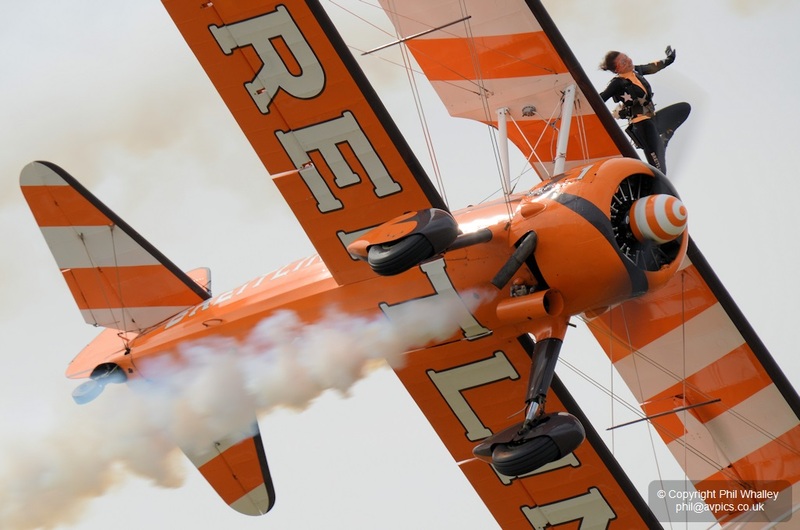 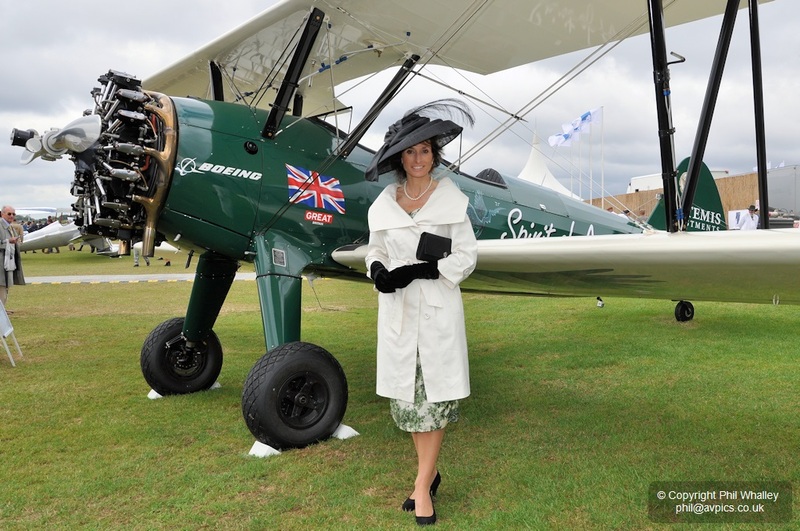 In November this year Tracey Curtis-Taylor will fly her Boeing Stearman ‘Spirit of Artemis’ from Cape Town to Goodwood to commemorate a similar flight by early ‘aviatrix’ Lady Mary Heath in 1928, the first pilot to successfully make that 7000 mile trip, but which finished in London. 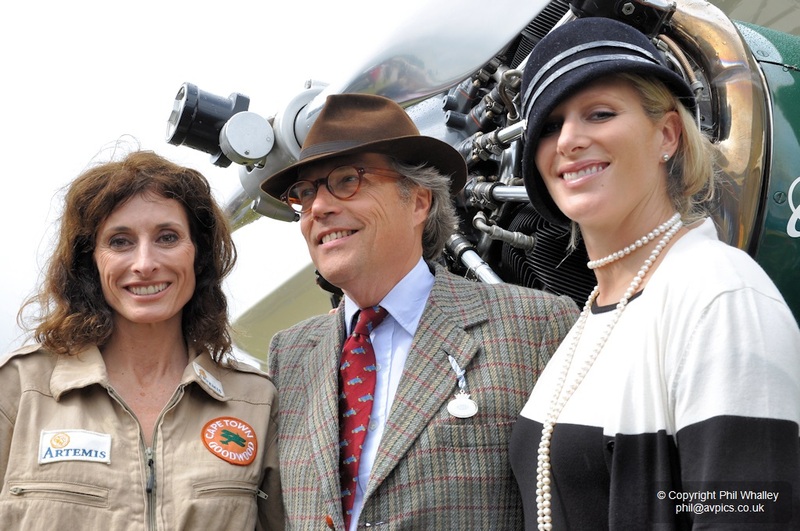 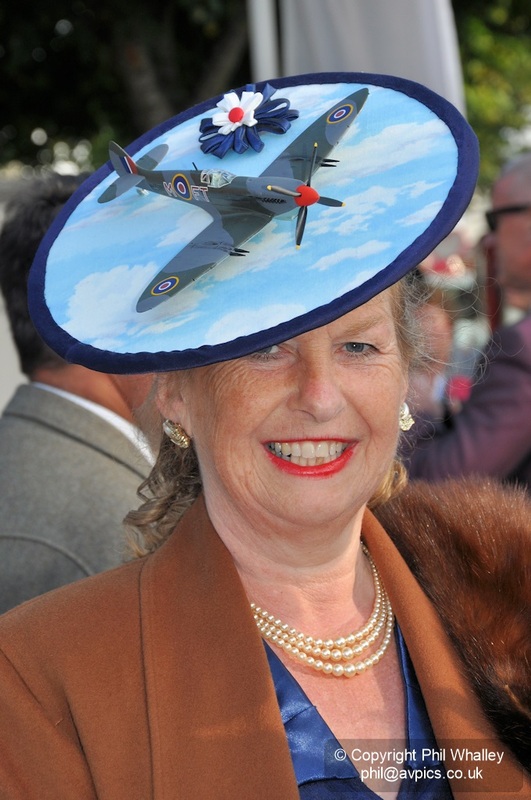 To help promote the venture a photocall was held around Tracey’s Stearman on the Friday of the Goodwood Revival, involving Lord March and the five months pregnant Zara Phillips. 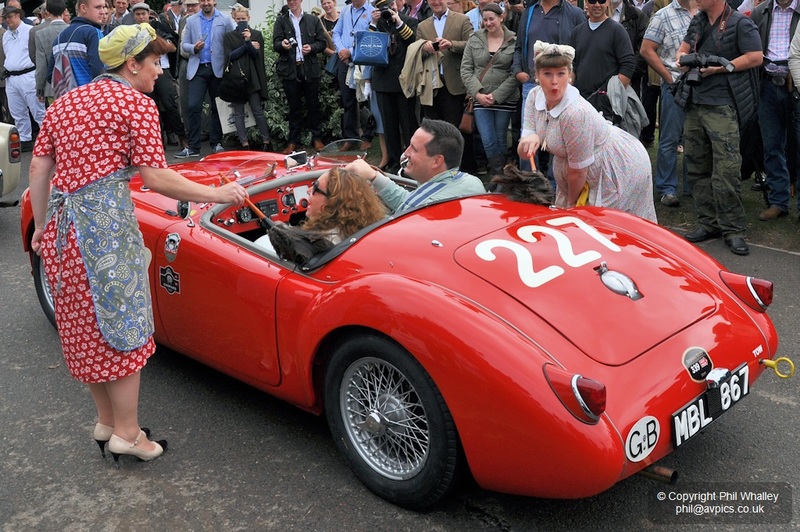 Zara, 32, is the Queen’s grand-daughter, and not surprisingly drew much media attention, along with husband Mike Tindall. 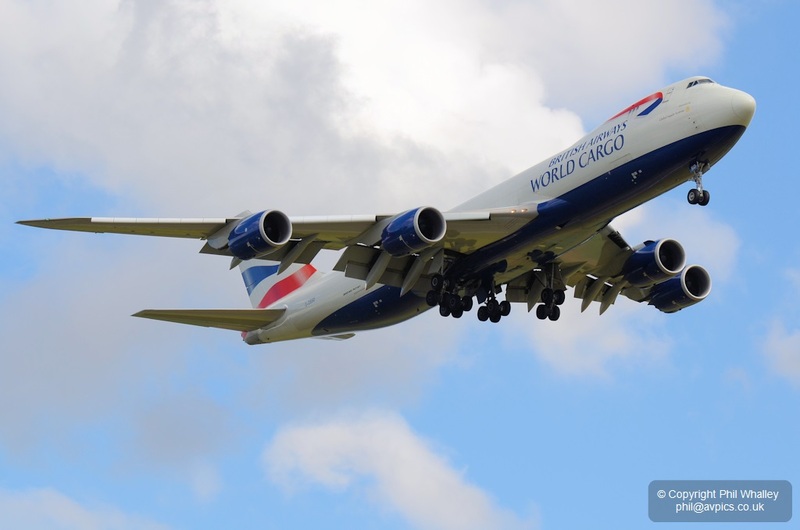 ‘Spirit of Artemis’ was containerised and shipped to Cape Town, arriving in the last last few days. 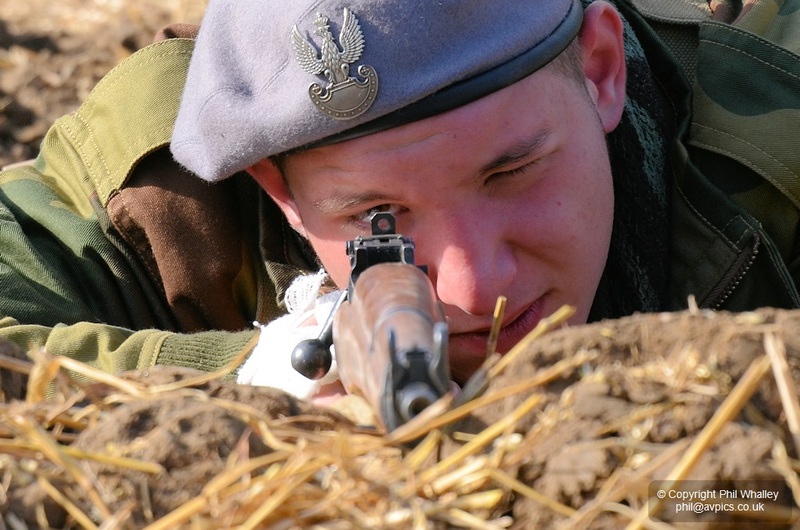 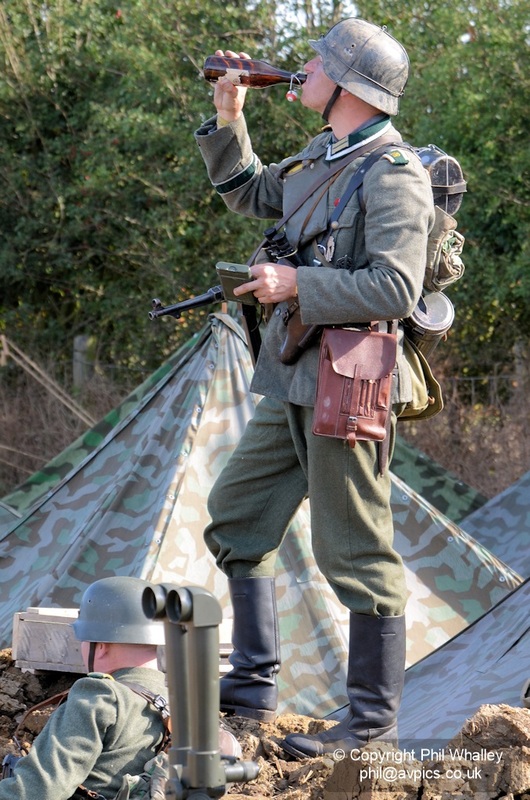 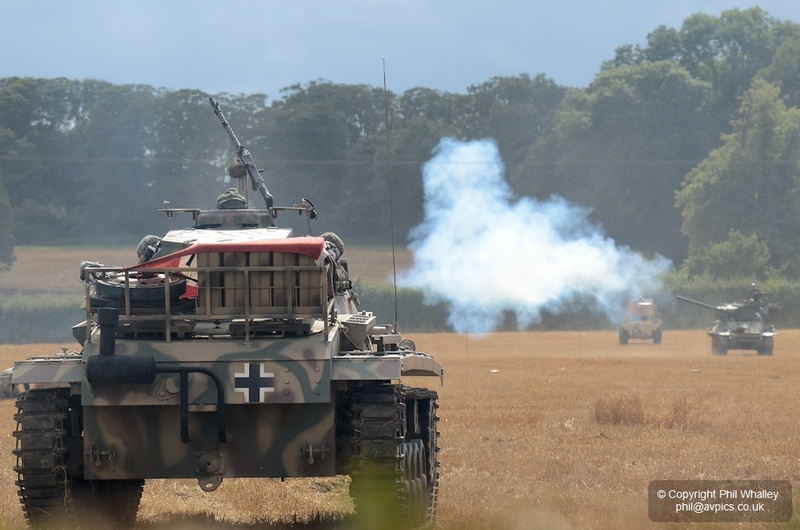 The Victory Show is one of a number of military re-enactment based events around the country, and must be one of the largest. 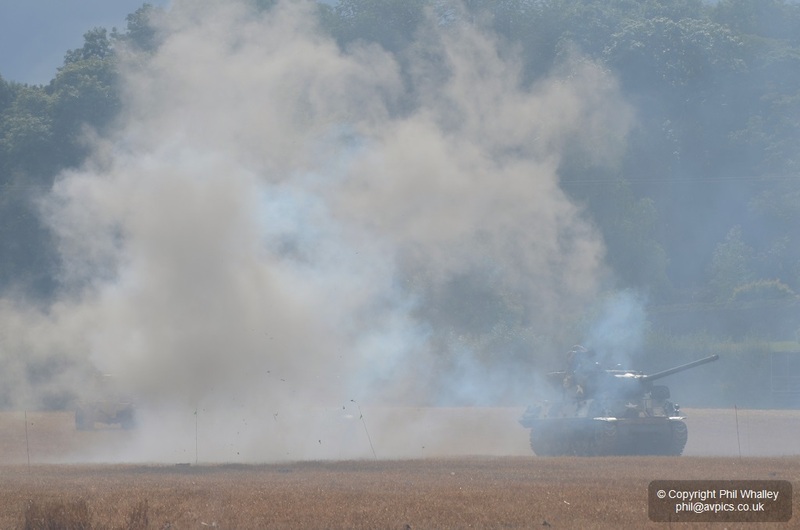 The main land battle itself lasts for nearly an hour and includes some seriously powerful pyrotechnics, with impressive percussion levels, and they continue throughout the battle which must make for some highly complex choreography to ensure the safety of the combatants. 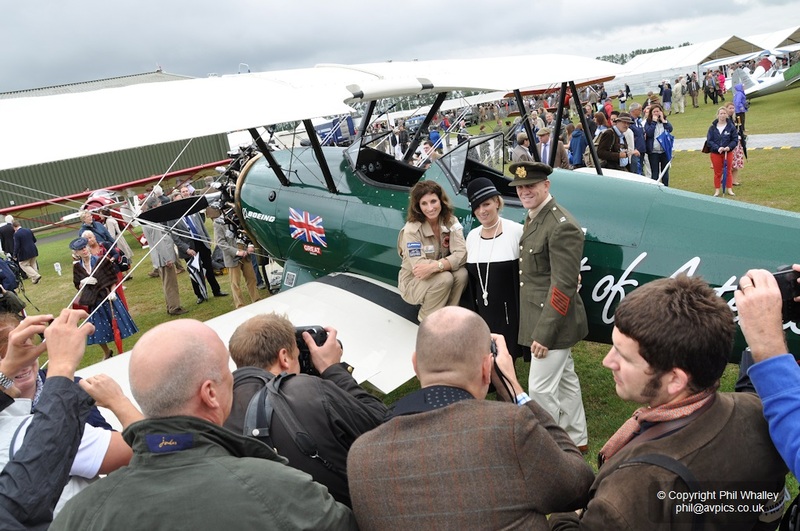 The full size aircraft display programme was full and varied, with most operating from the small strip. 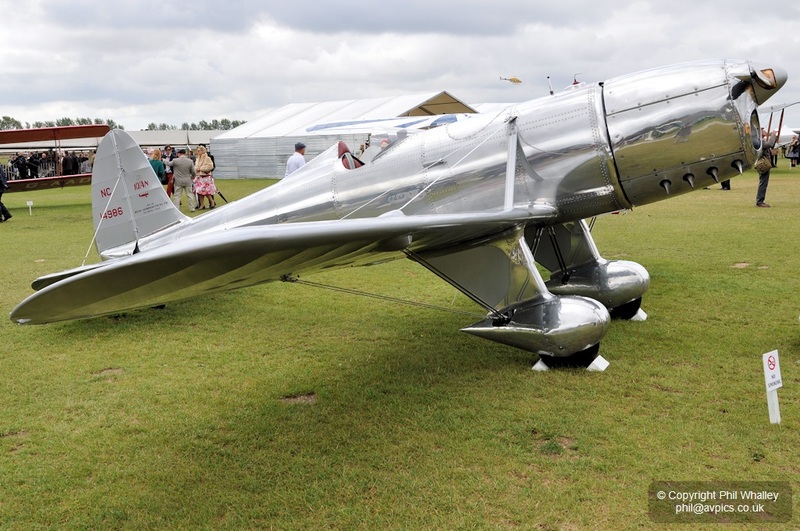 Winner of the Freddie March Spirit of Aviation concours d’elegance at the Goodwood Revival was beautiful and sadly rarely seen 1934 Ryan ST-A N14986 (marked NC14986), S/N 118. 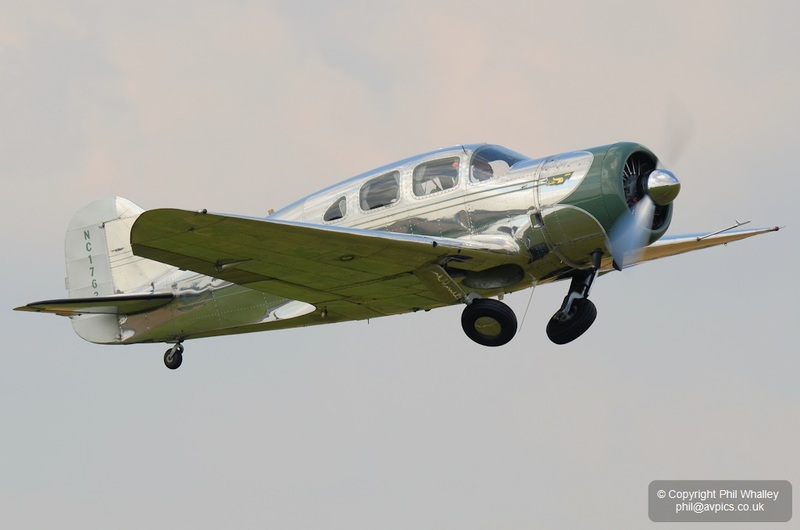 The classic design was restored by Troy Stimson in Ft. Worth, Texas, before coming to the UK in 2010. 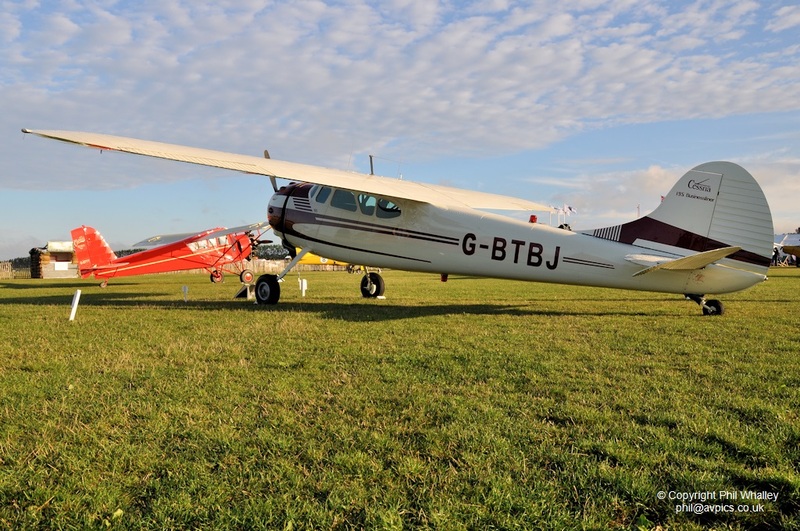 The Ryan is based at Kemble and owned by Alain Grisay. 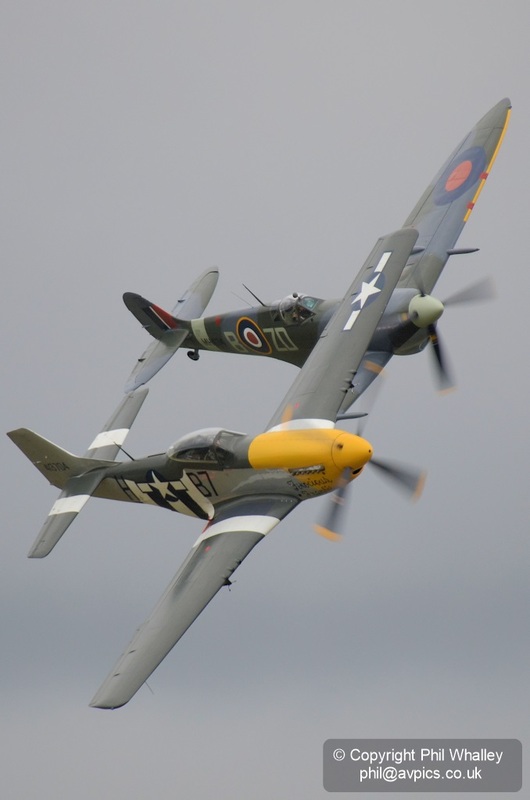 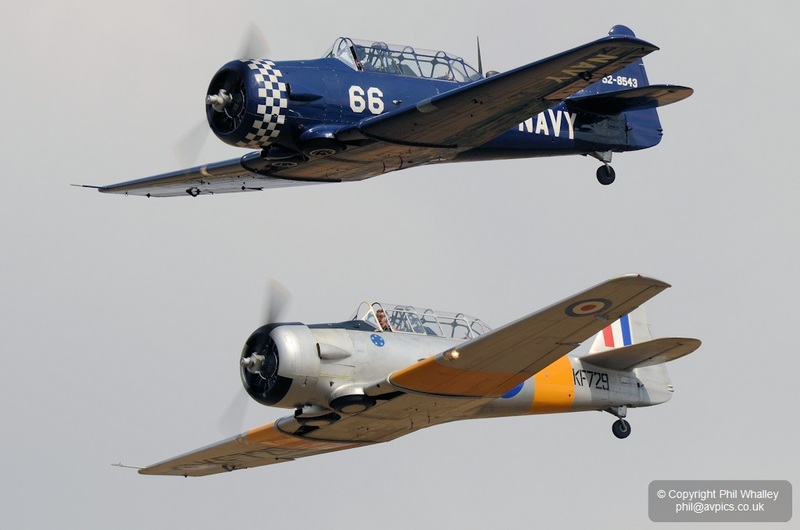 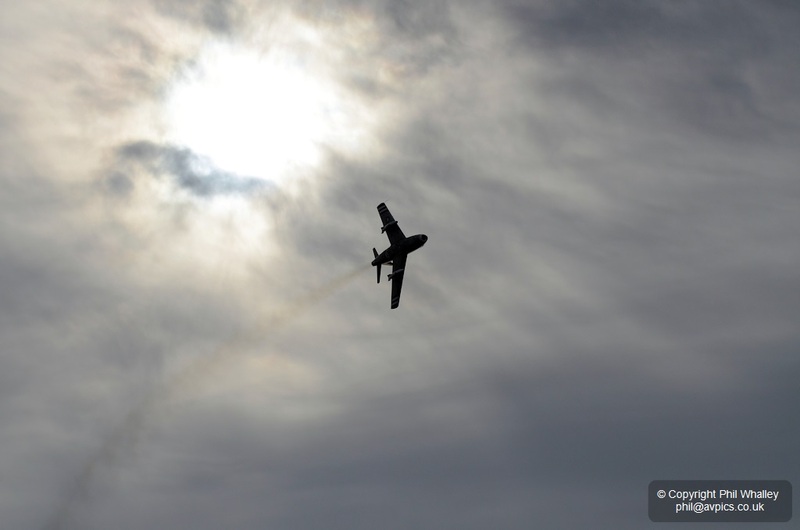 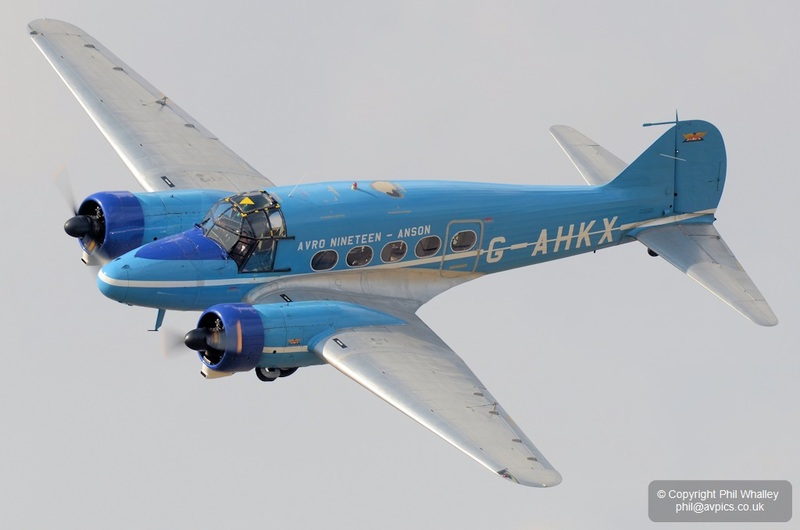 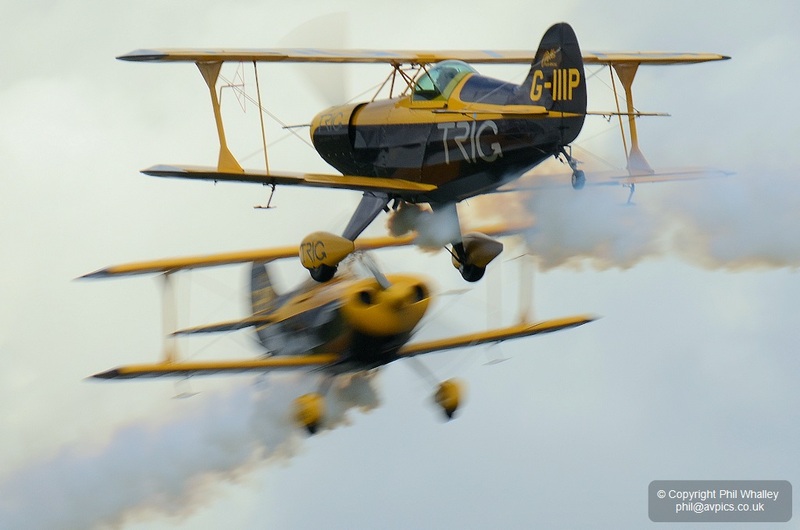 The 2013 airshow at Shoreham would be the first to take place without the event’s originators, Don Bean and Peter Eager, who both passed away towards the end of 2012. 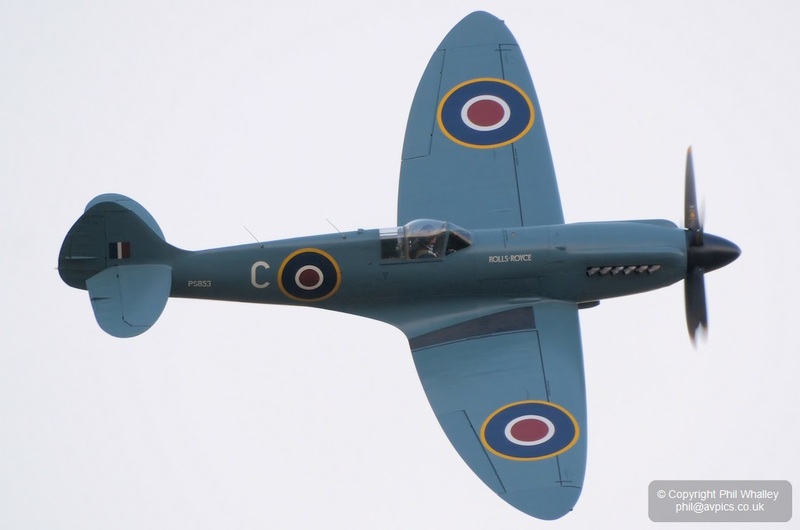 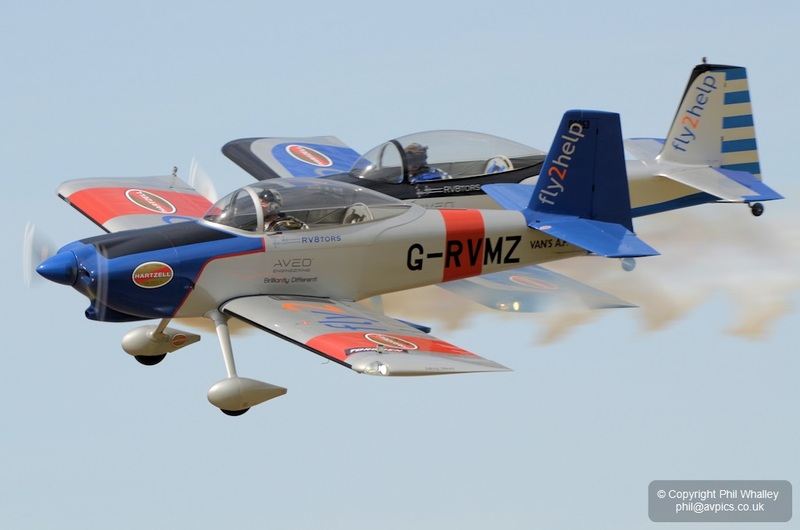 From a humble beginning as a fete in an airport car park the pair produced an airshow that became one of the most popular on the calendar, and all in aid of the Royal Air Forces Association charity. 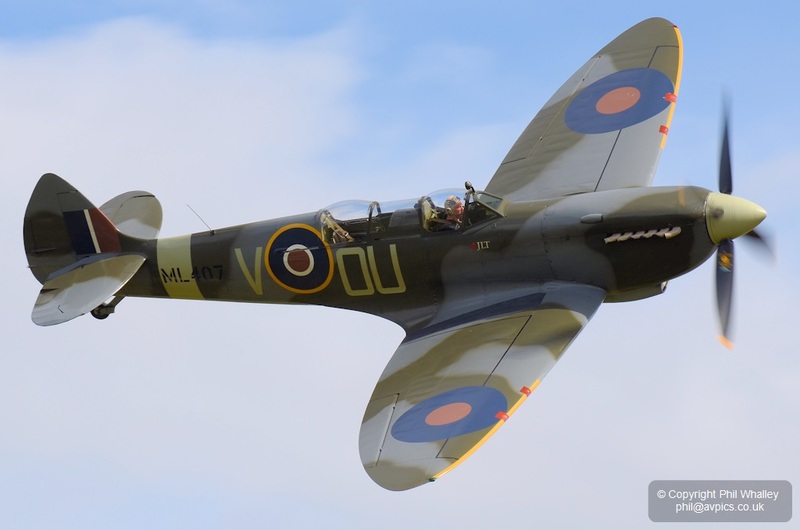 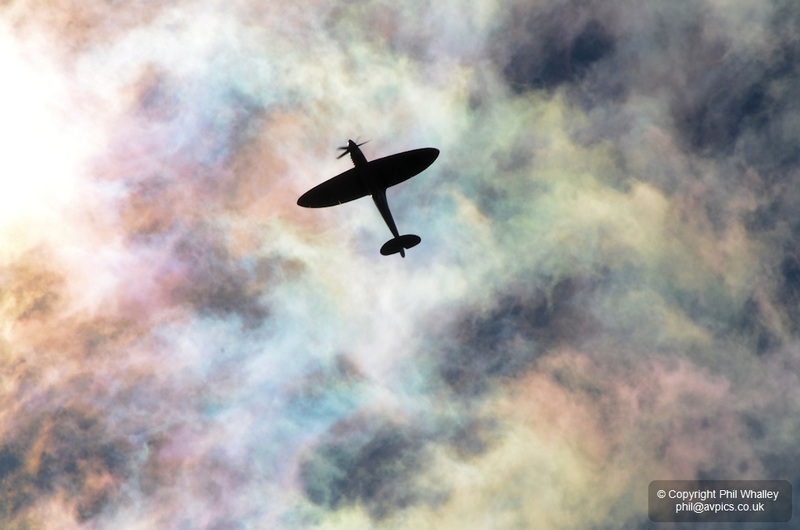 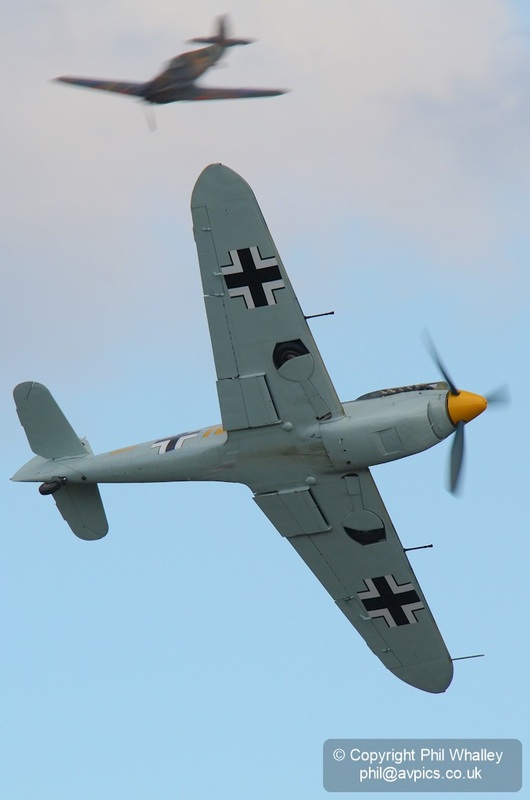 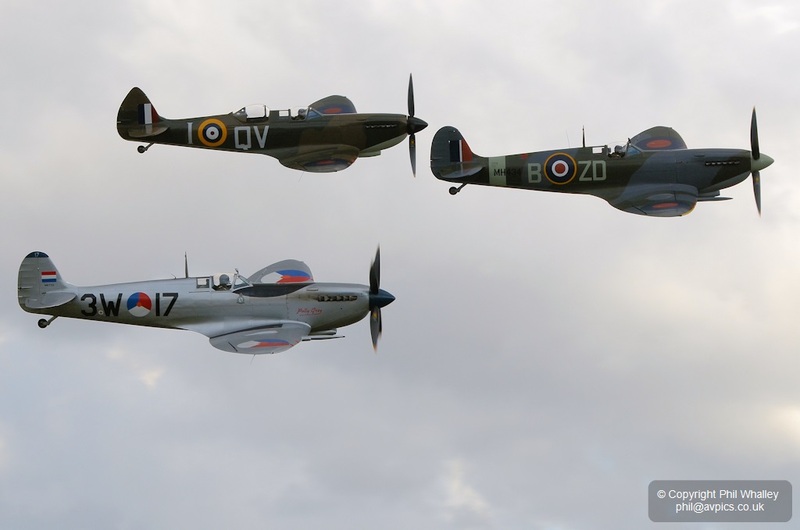 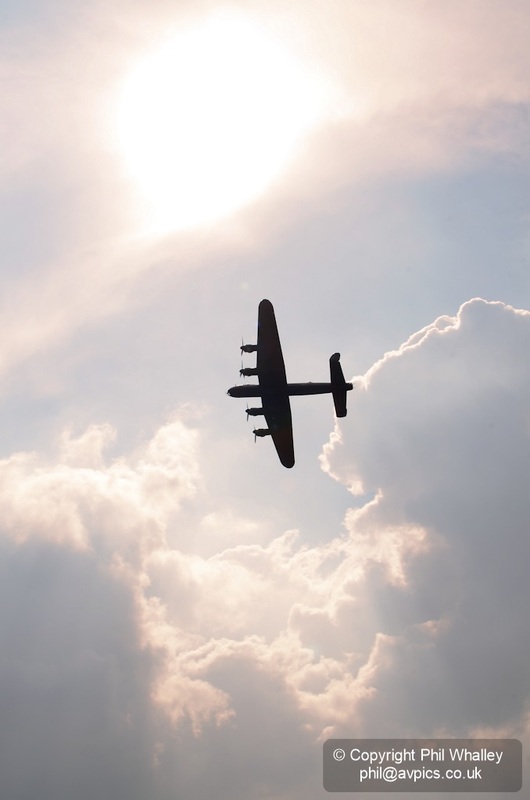 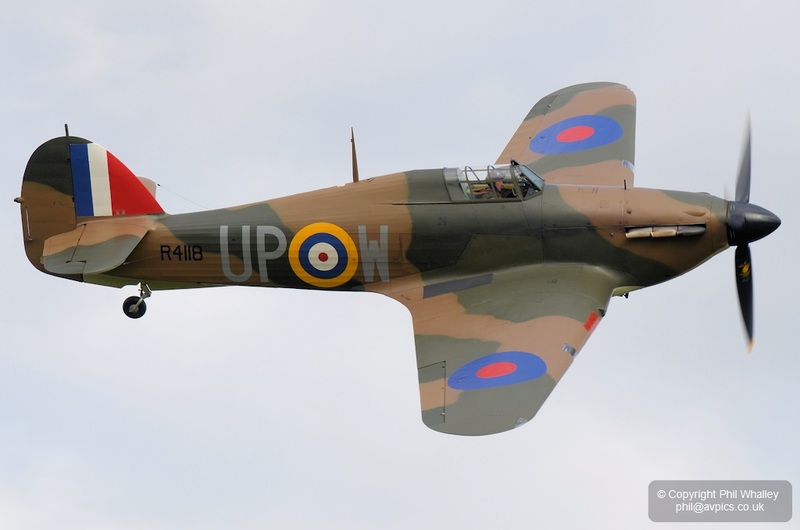 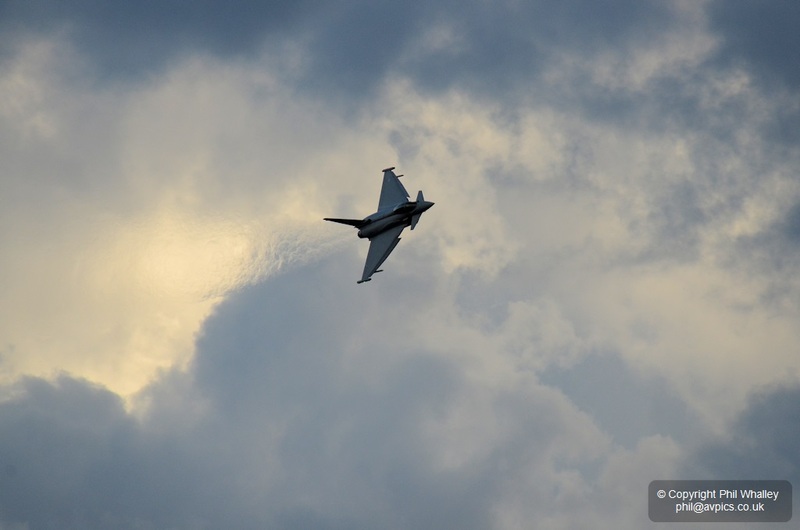 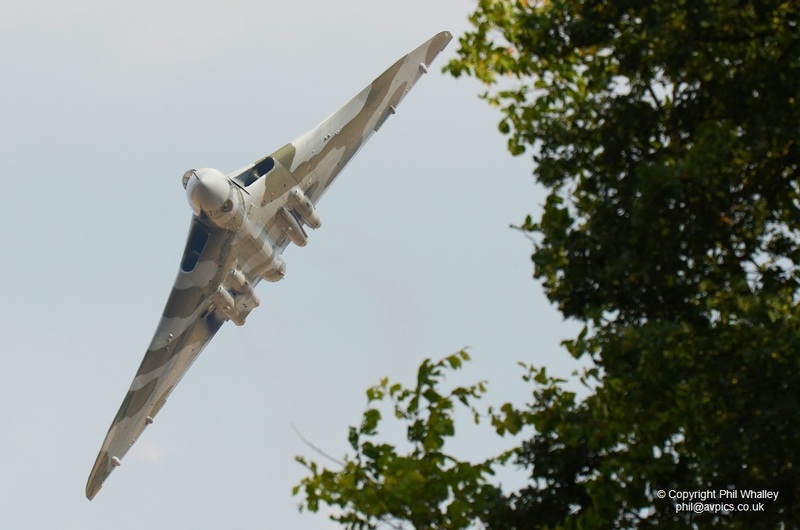 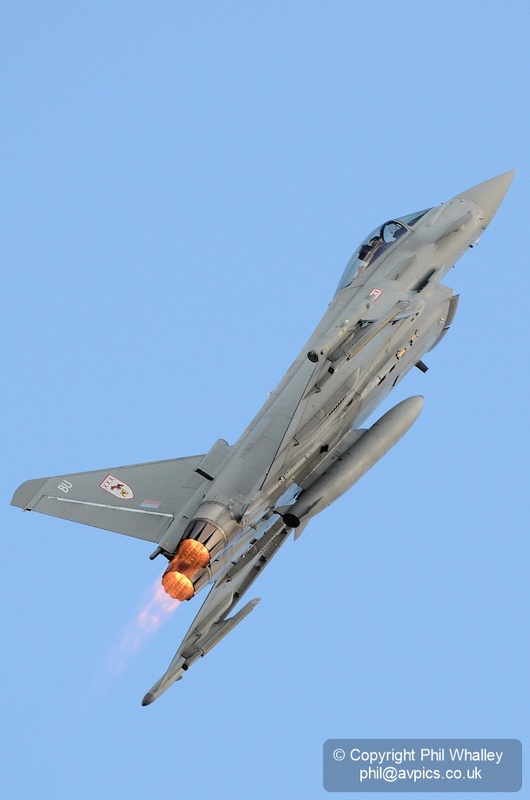 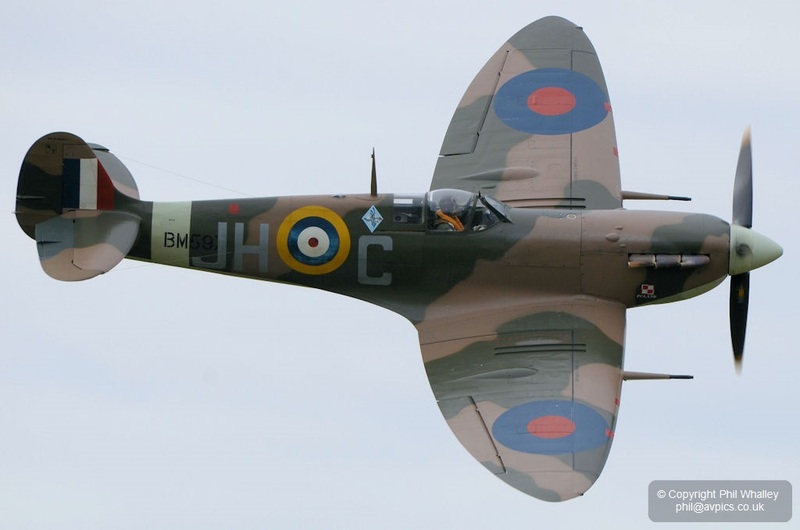 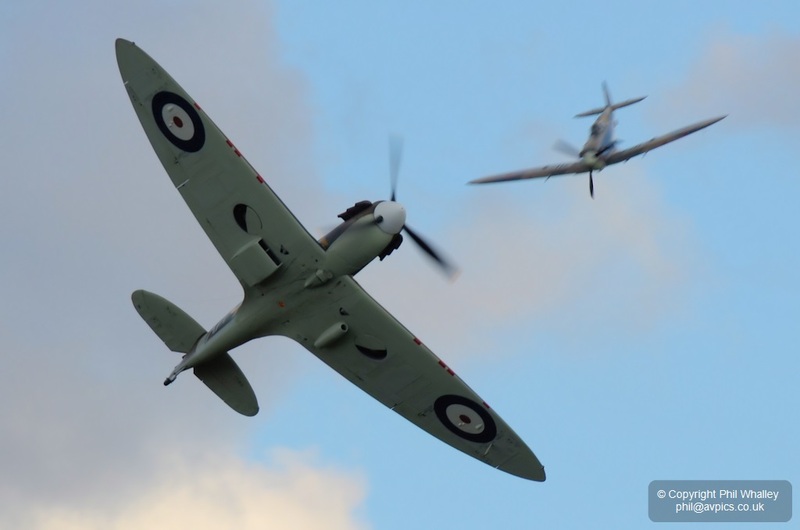 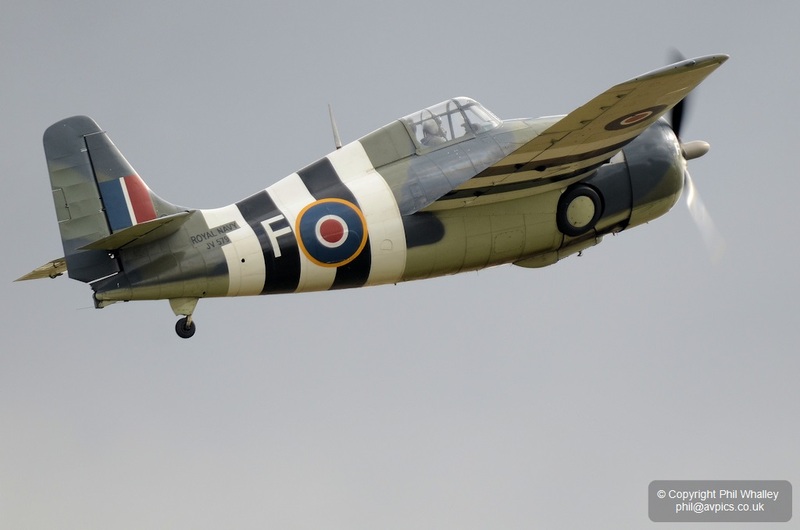 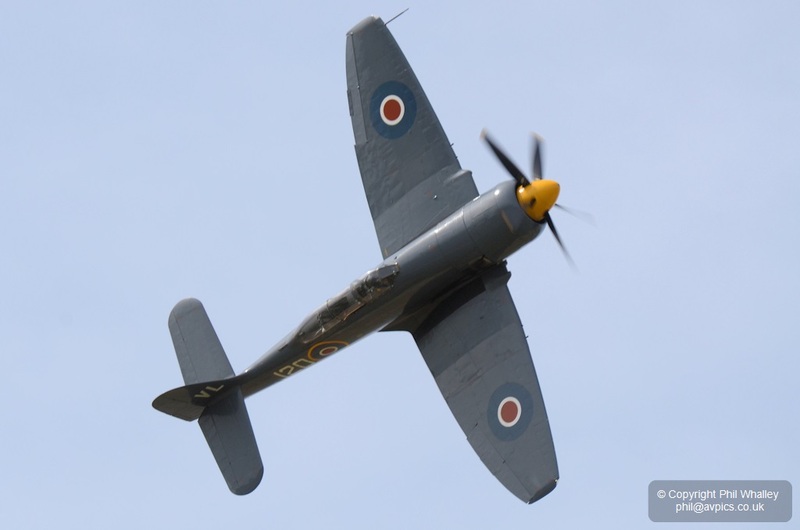 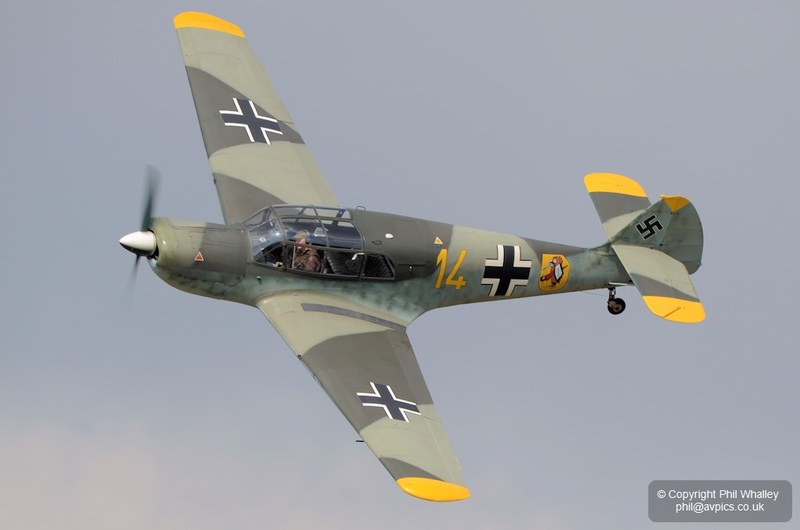 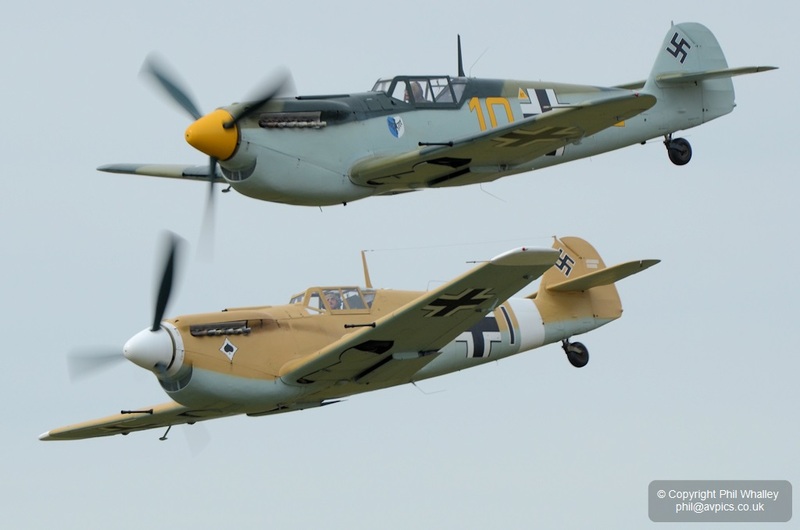 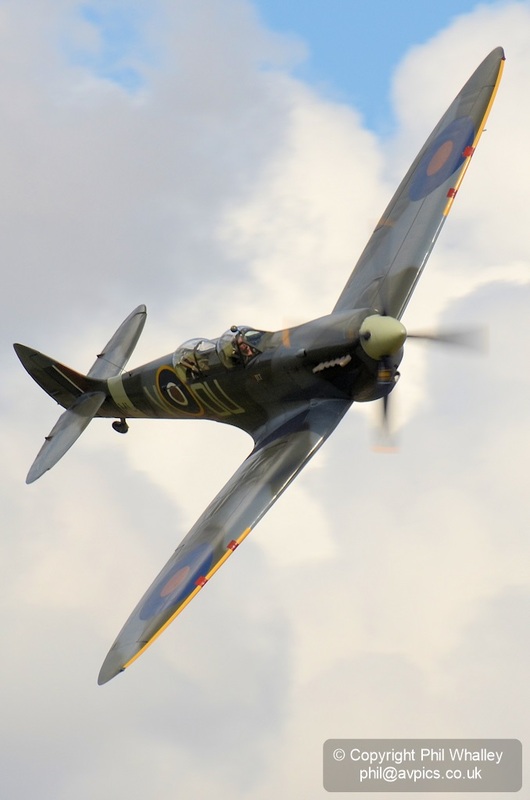 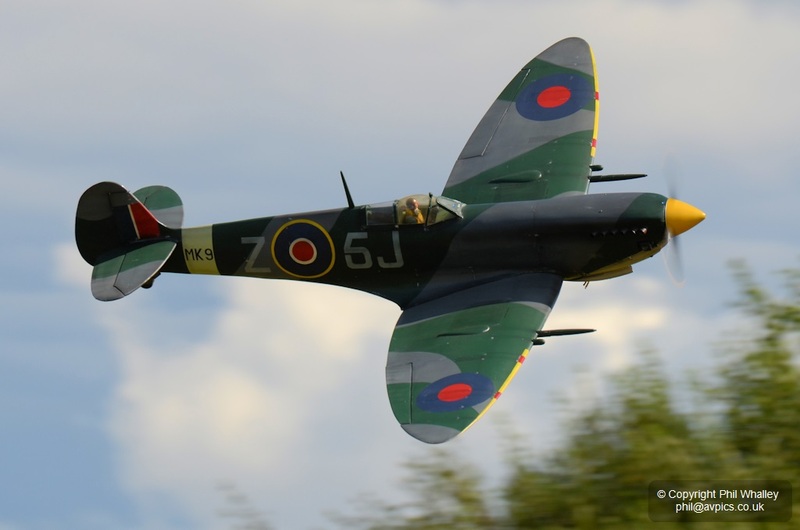 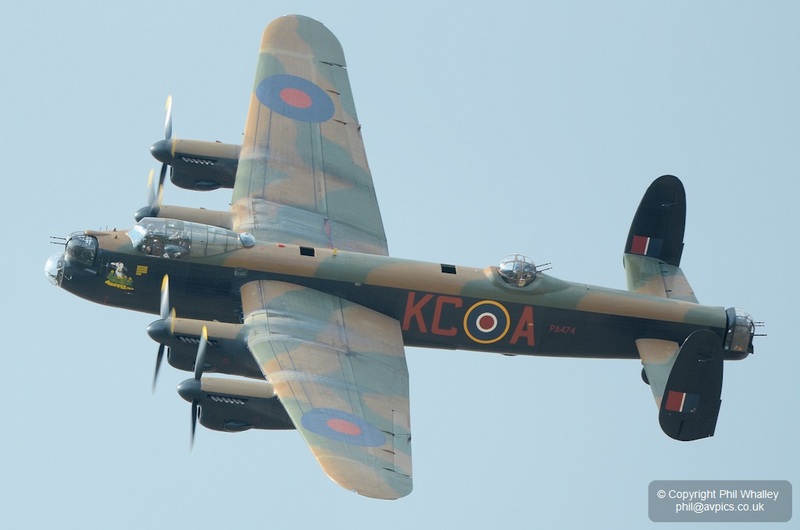 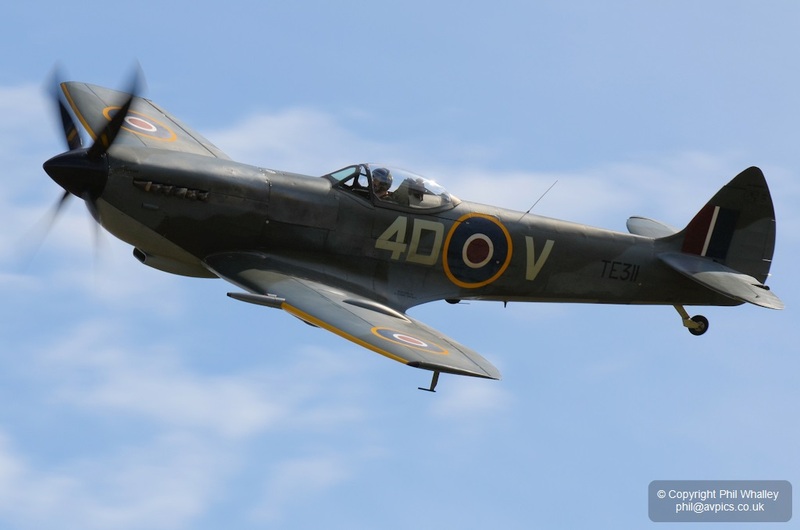 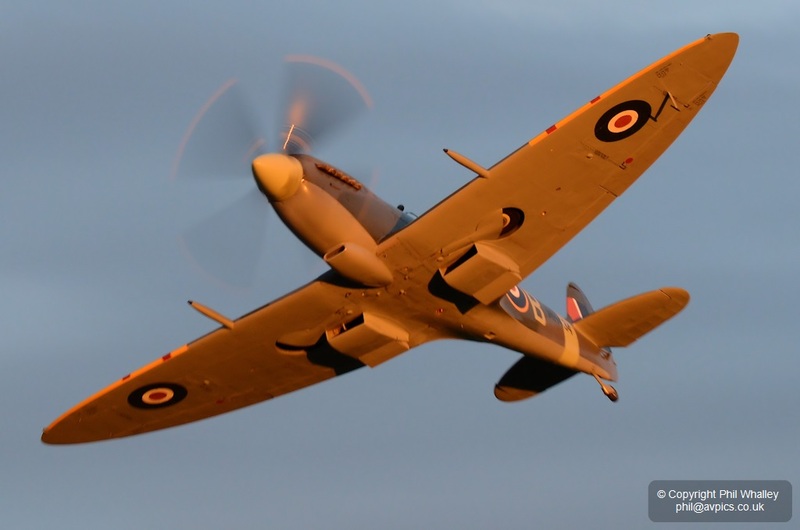 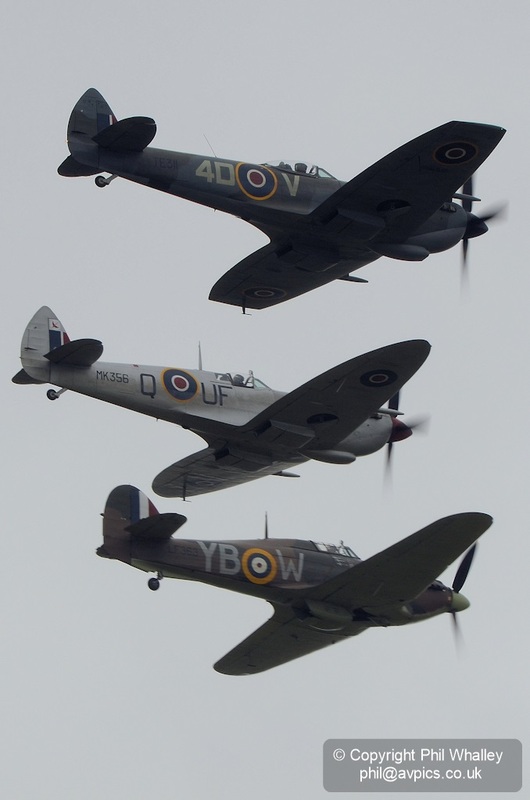 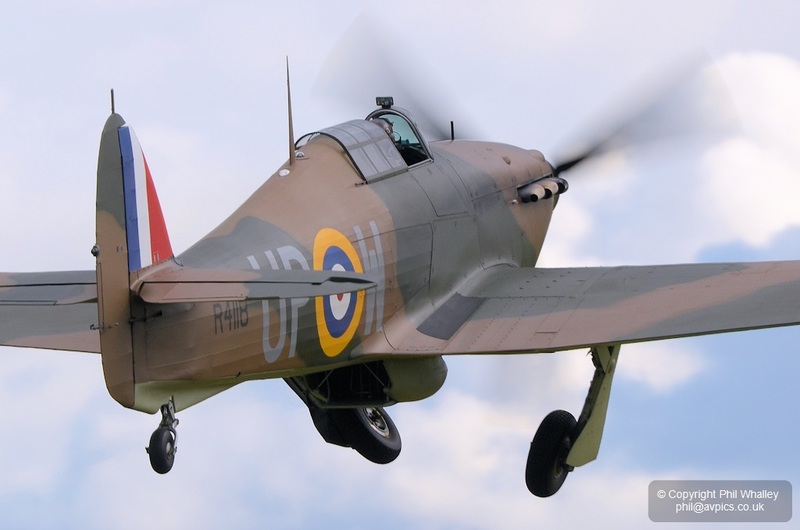 This year’s show continued the legacy of a full and wide-ranging display programme, covering both the historical and modern, military and civilian, but with the popular Battle of Britain set-piece and ground displays highlighting the south coast’s wartime history. 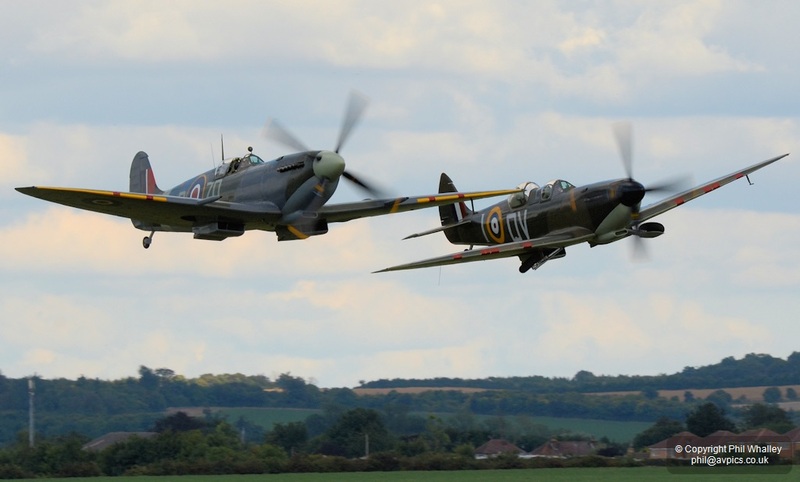 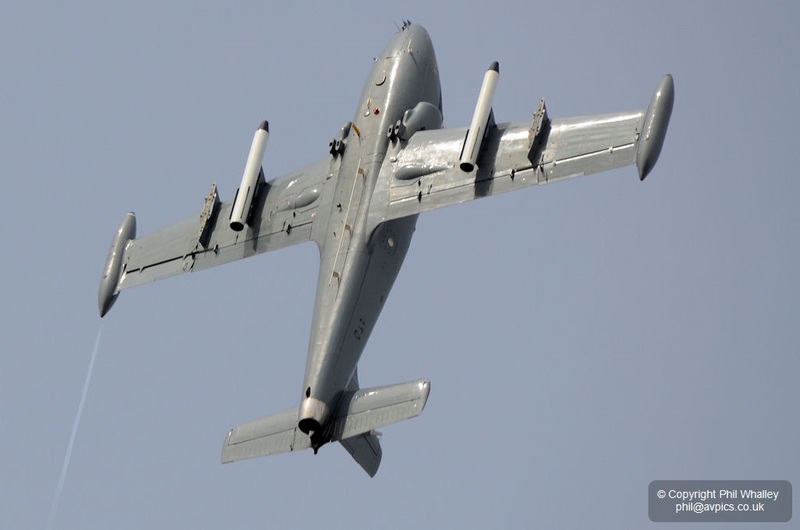 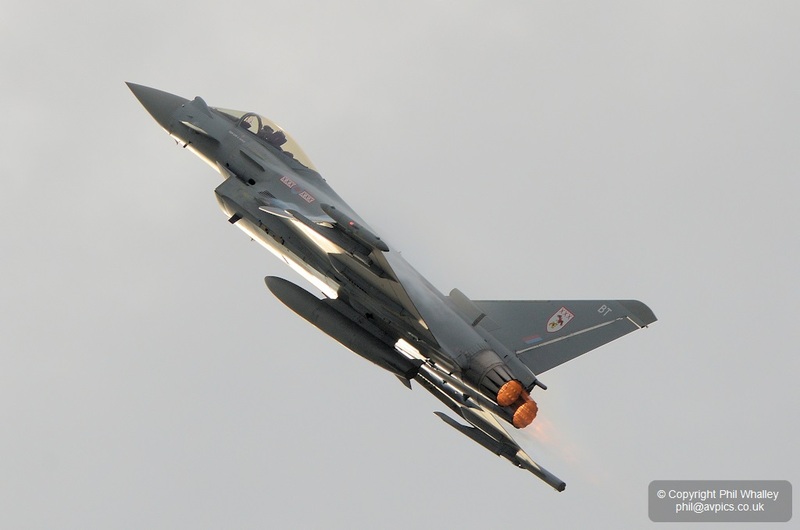 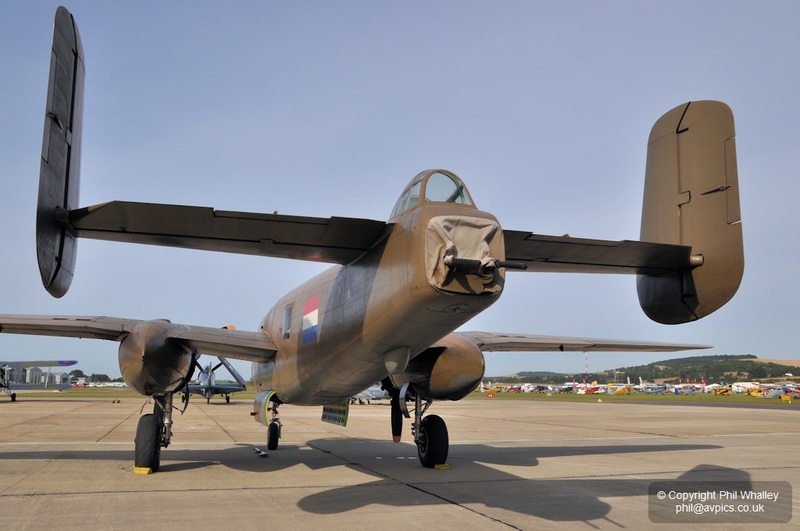 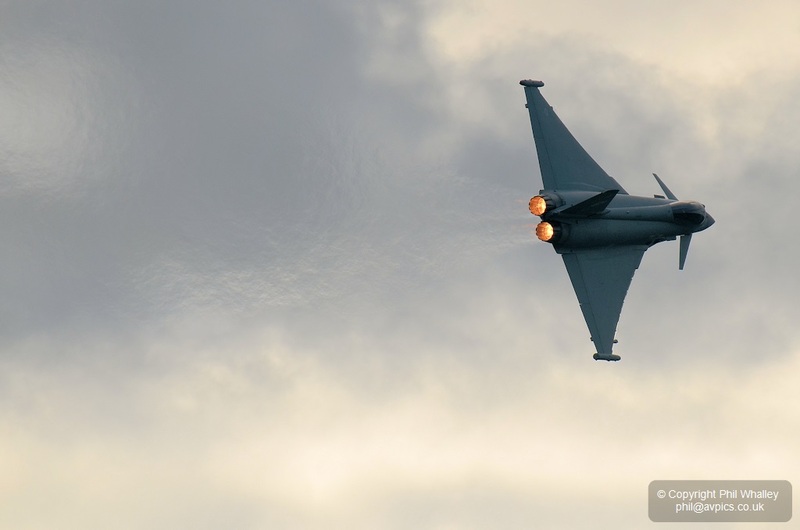 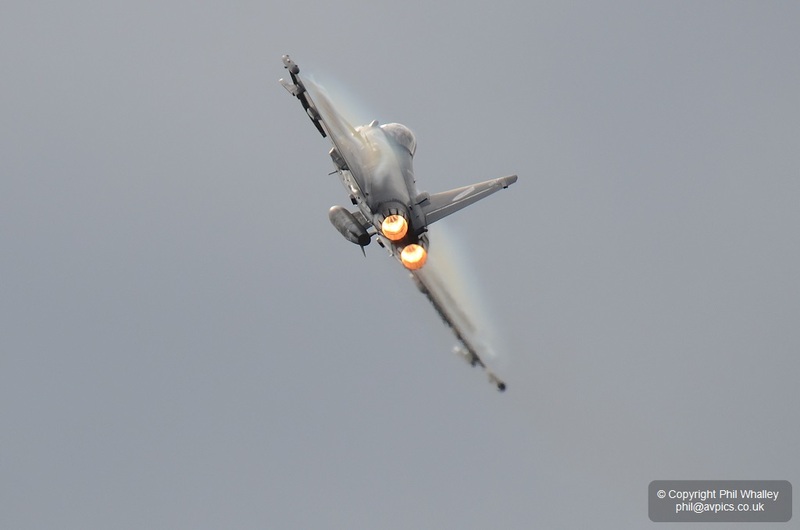 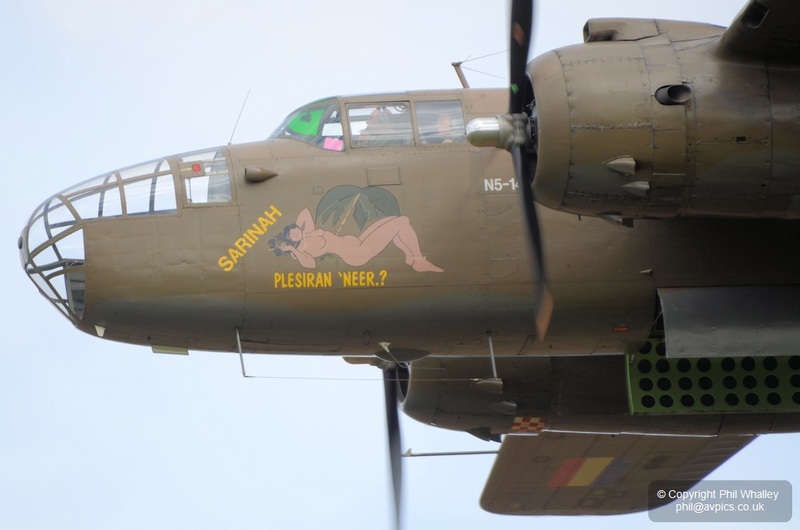 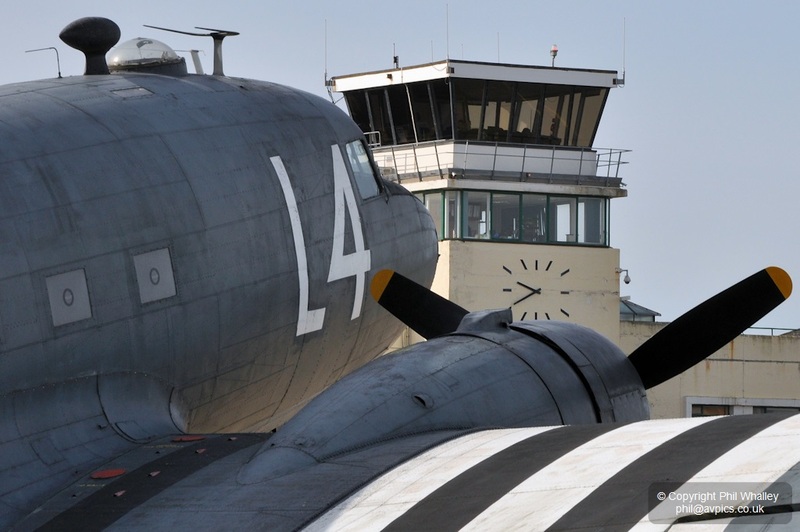 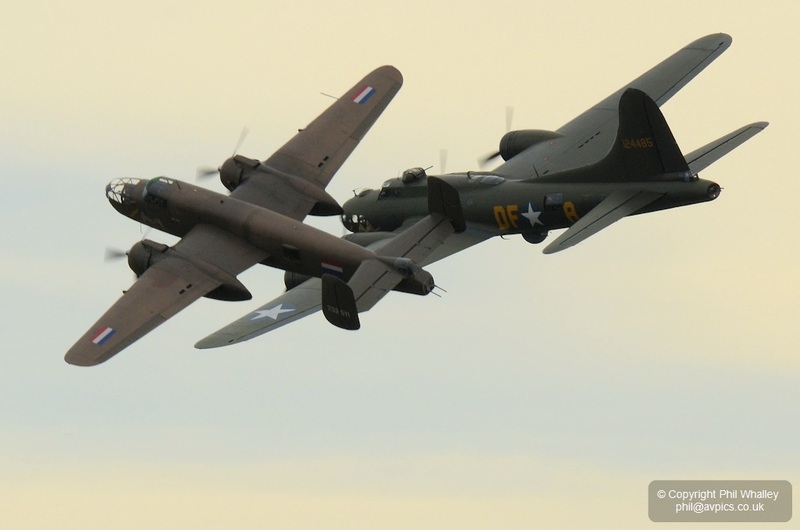 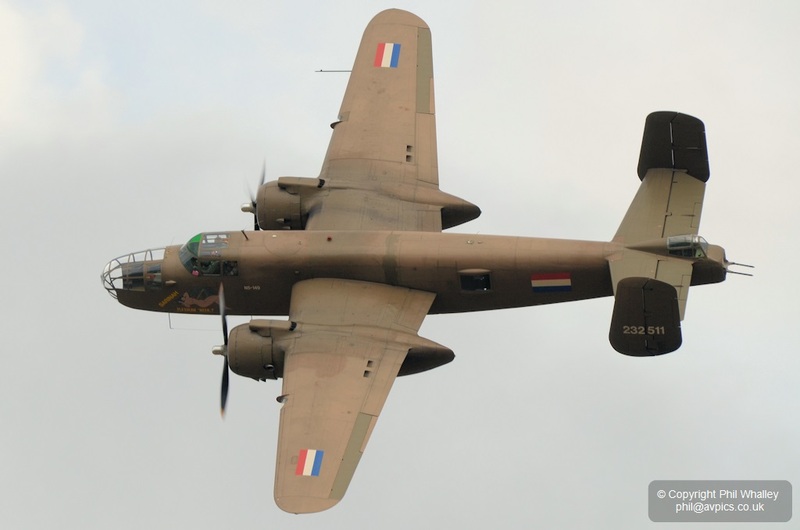 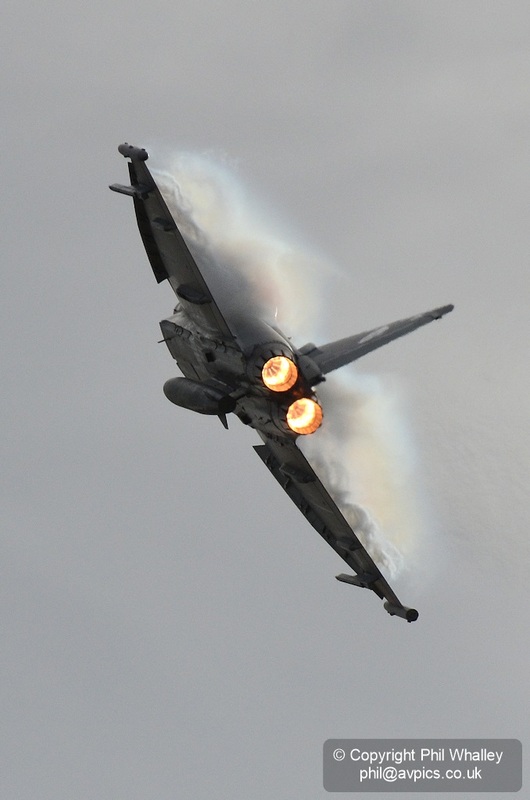 Other themes for 2013 included the seventieth anniversary of the Dambusters raid and a salute to the US 8th Air Force. 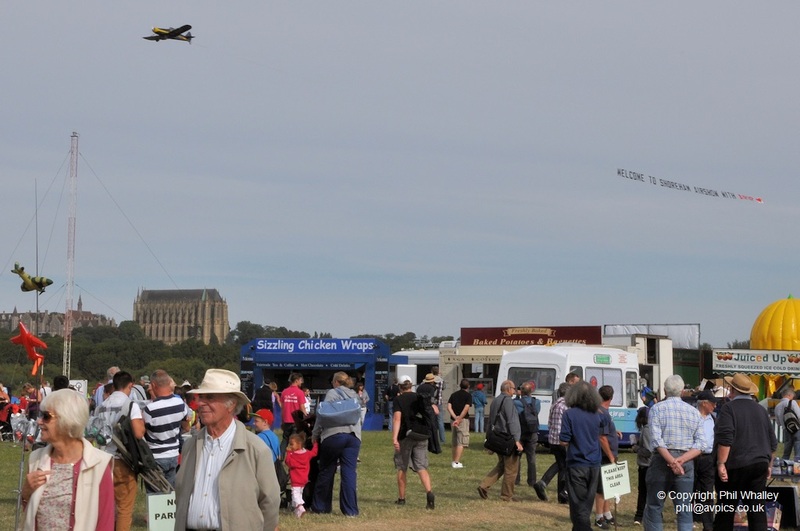 Shoreham is a two day show and although the Saturday was mostly bright and sunny, the Sunday saw a bright start cloud over for much of the flying. 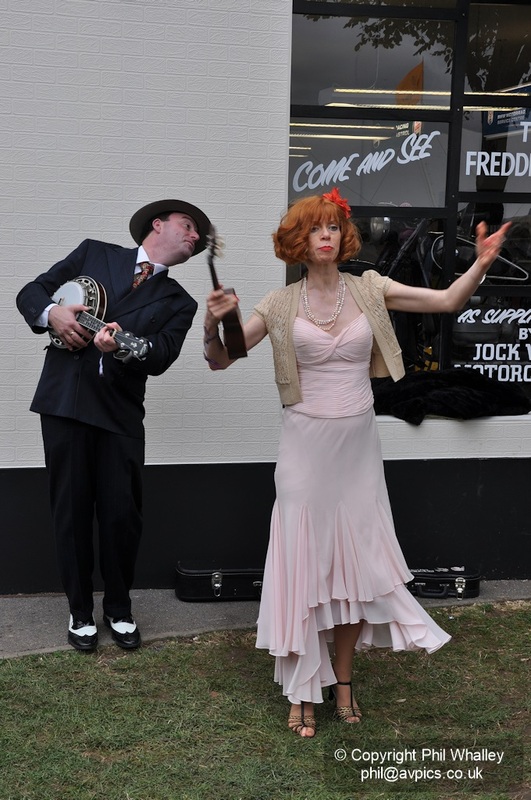 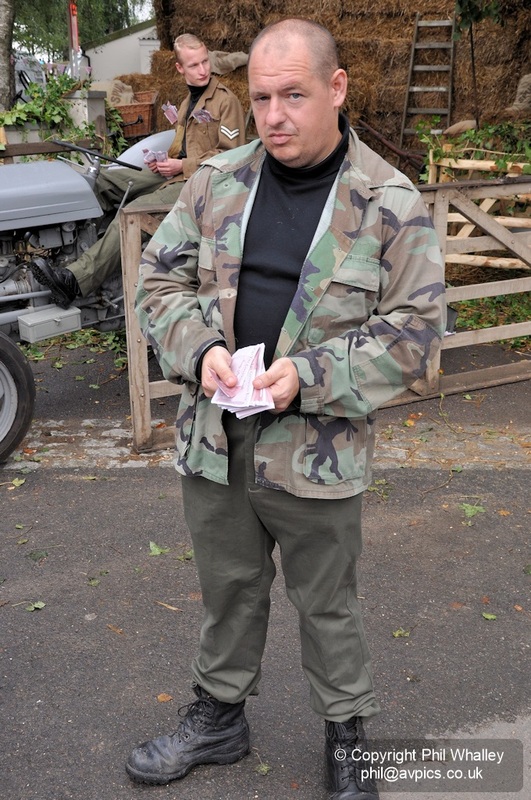 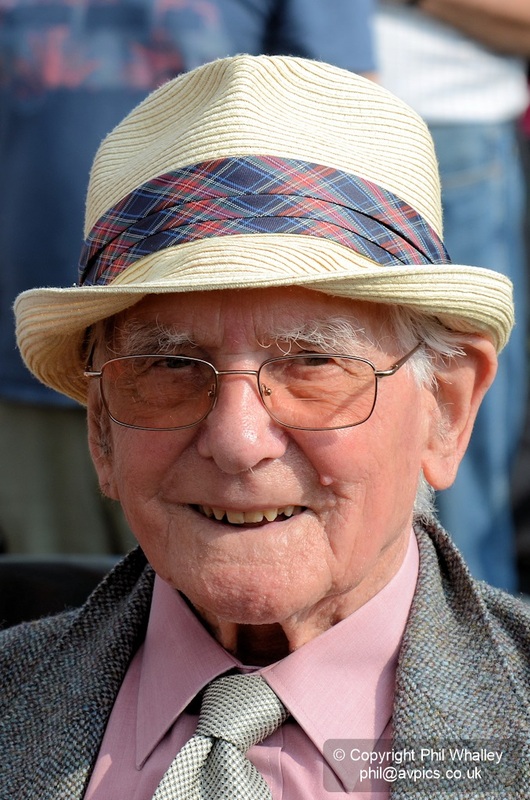 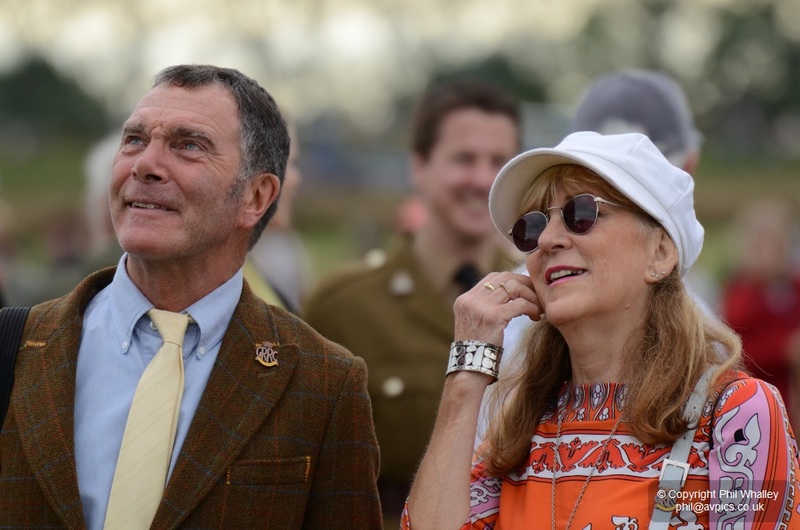 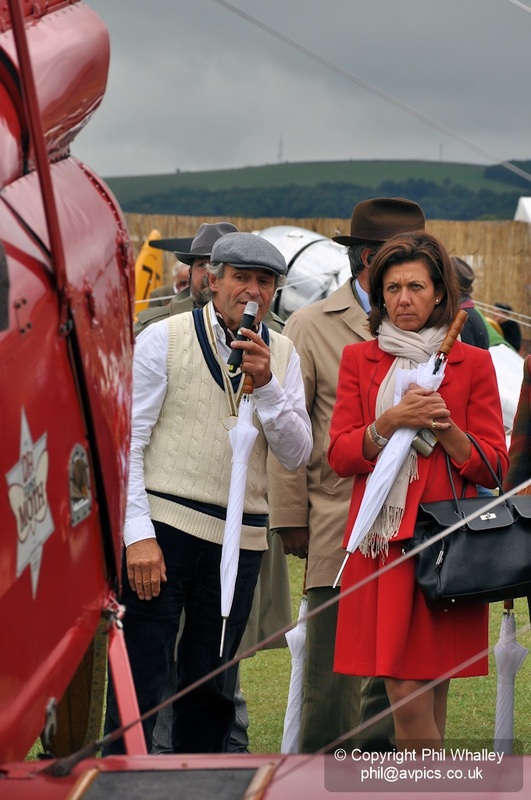 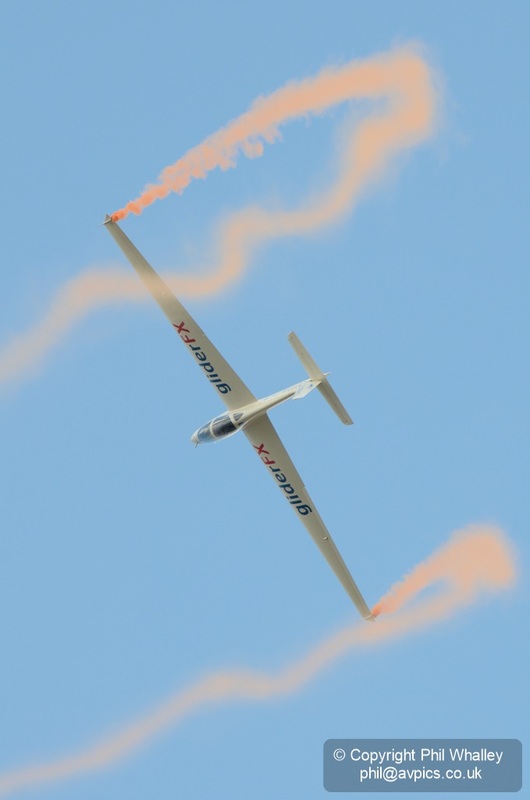 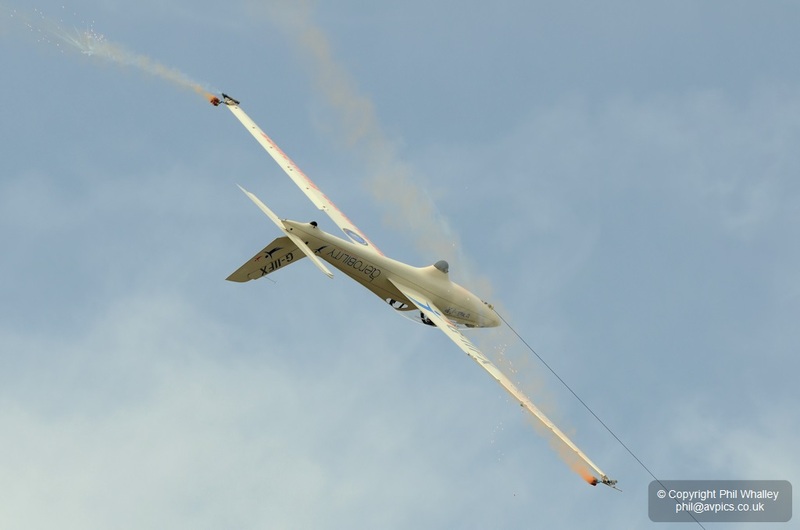 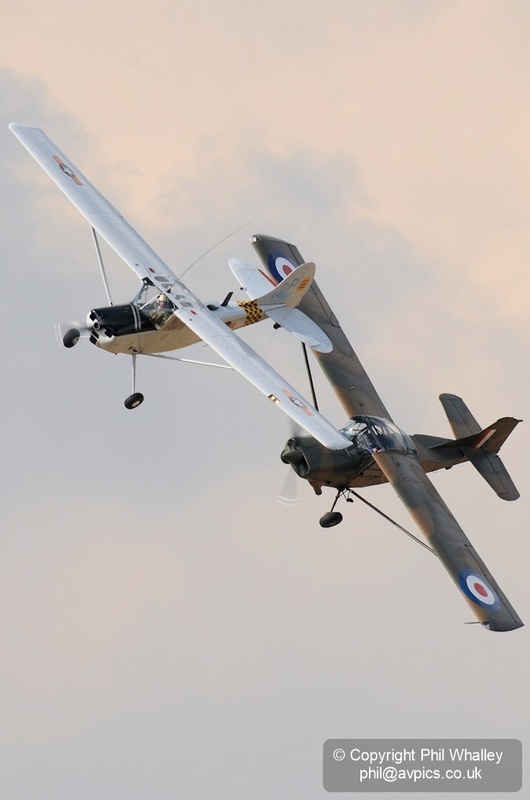 Peter Eager’s widow Michelle took the microphone to talk to the crowd about Peter and Don, their part in the show’s history and to thank the supporters of the event such as Guy Westgate here, who had just landed – on a sixpence as usual – having just displayed the Fox glider. 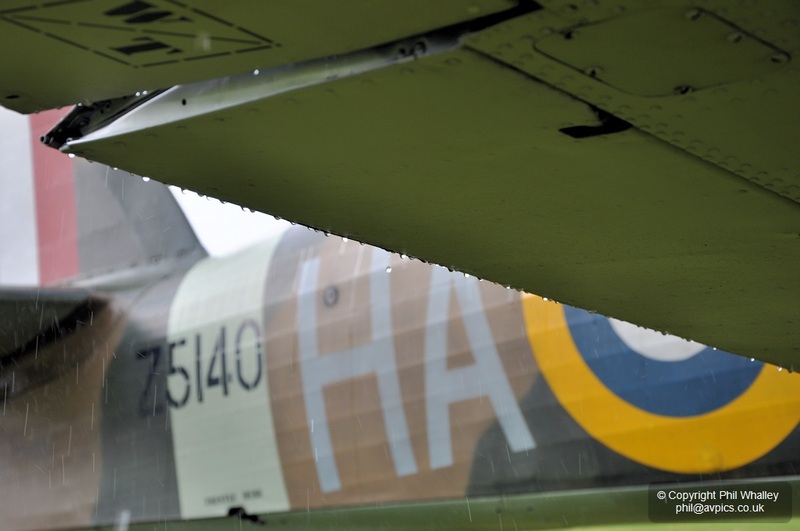 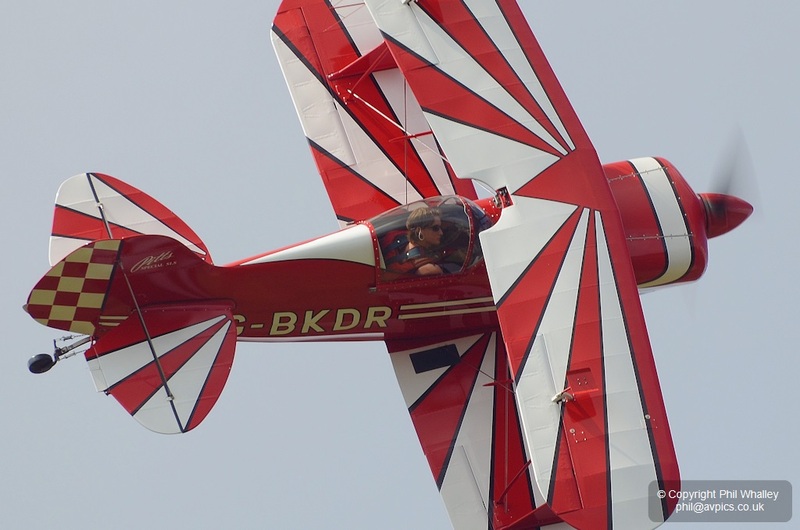 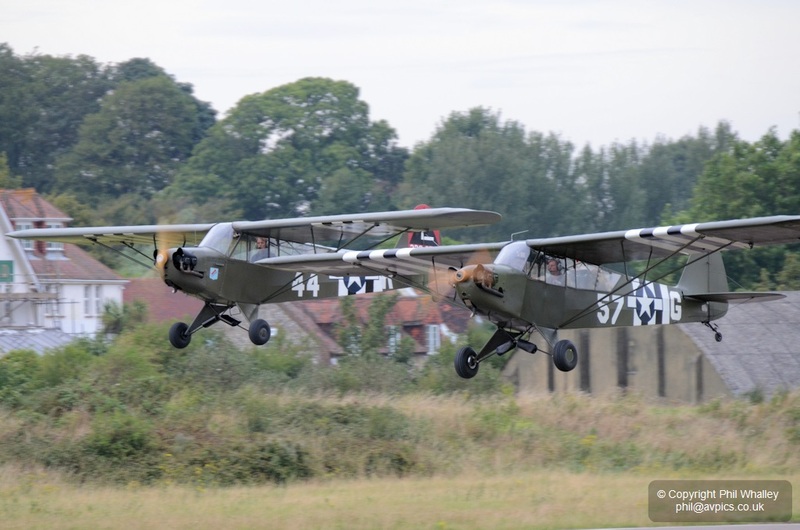 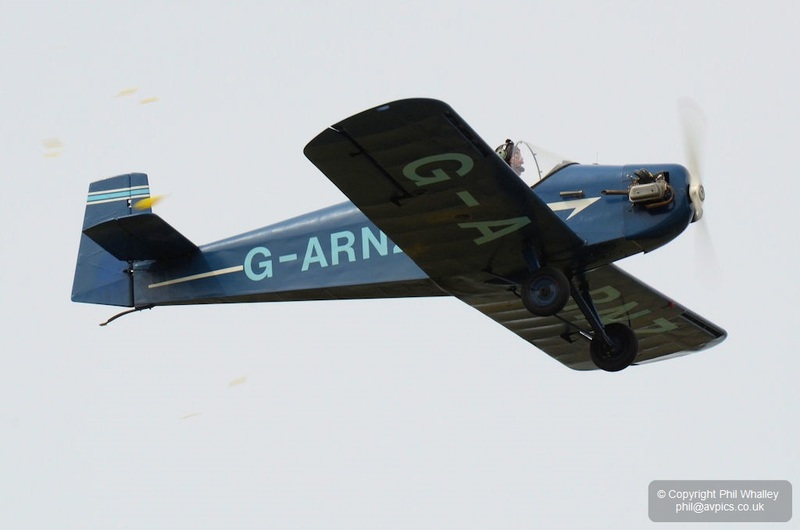 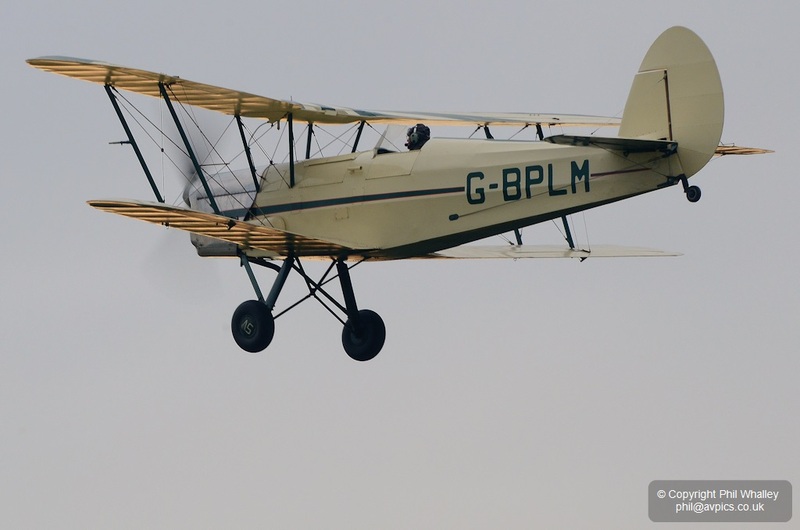 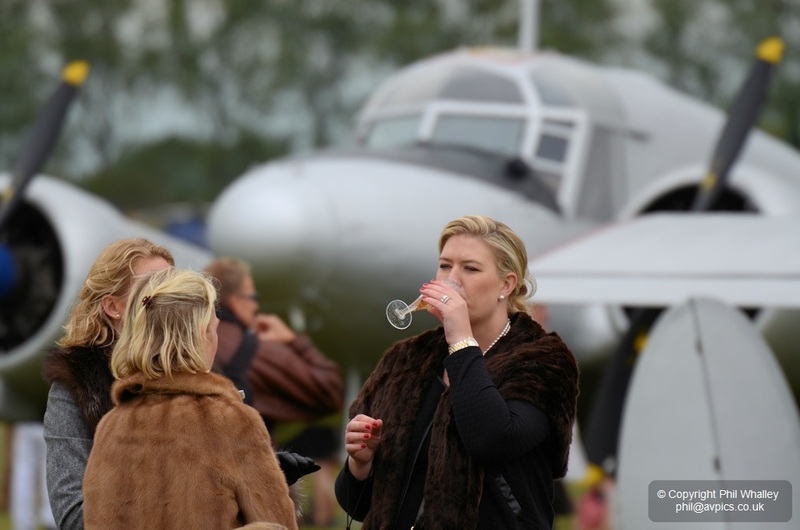 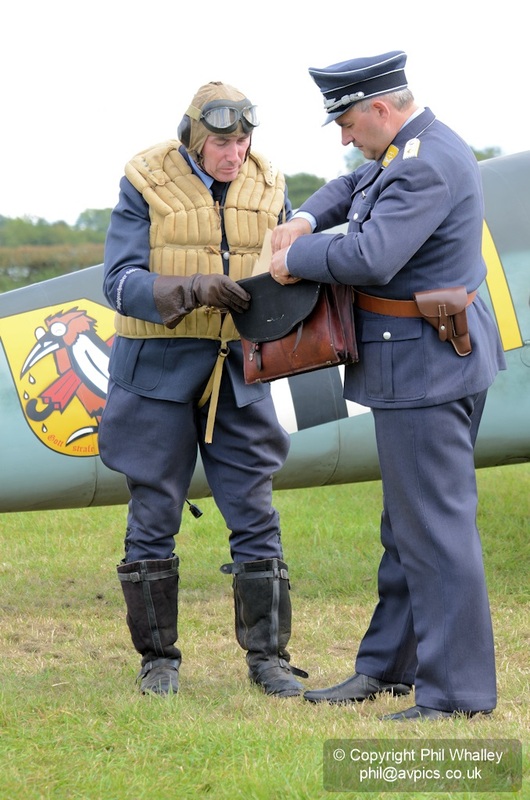 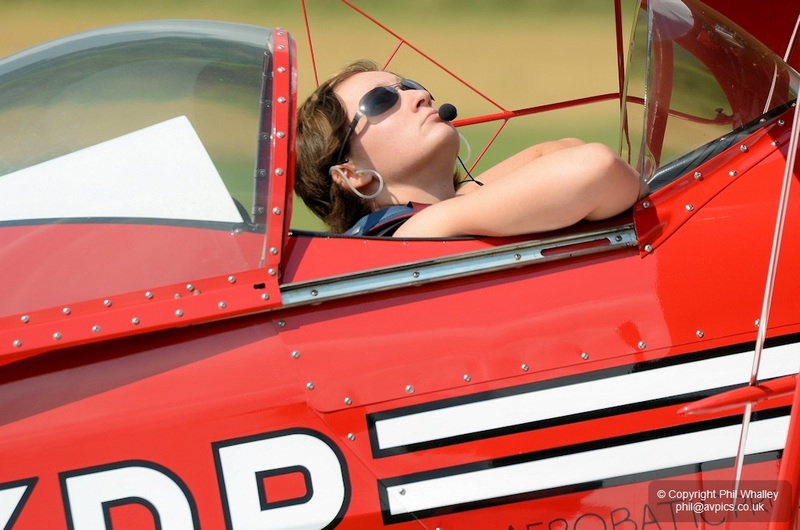 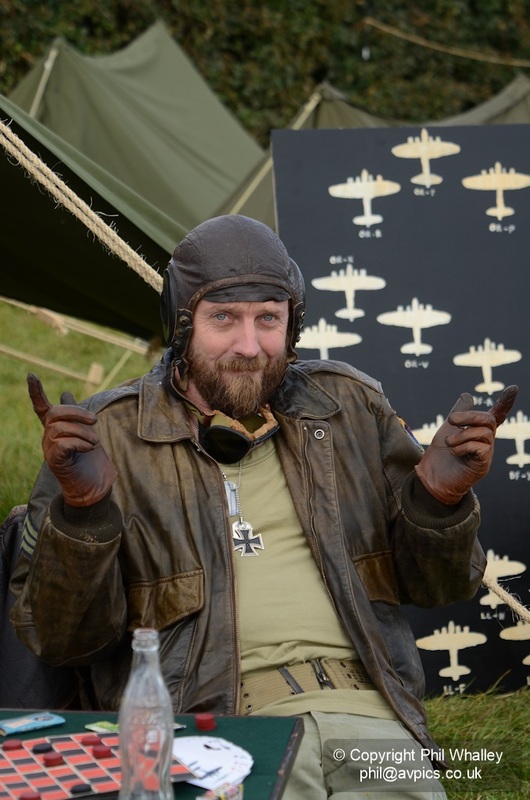 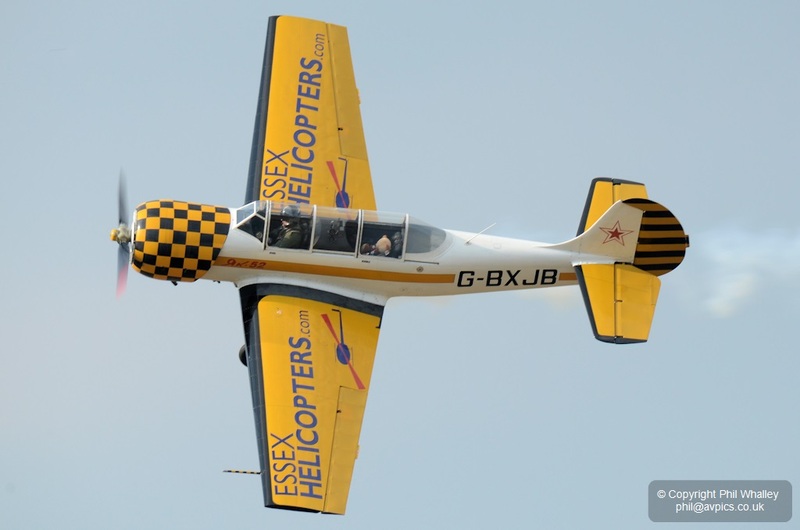 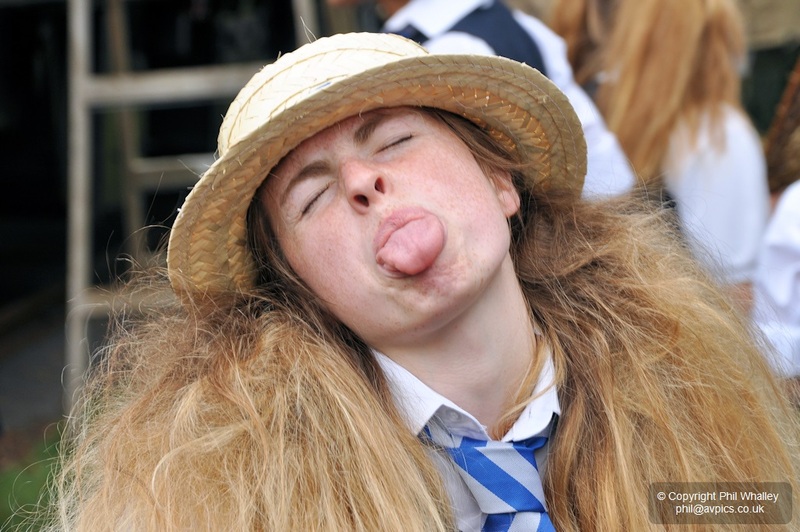 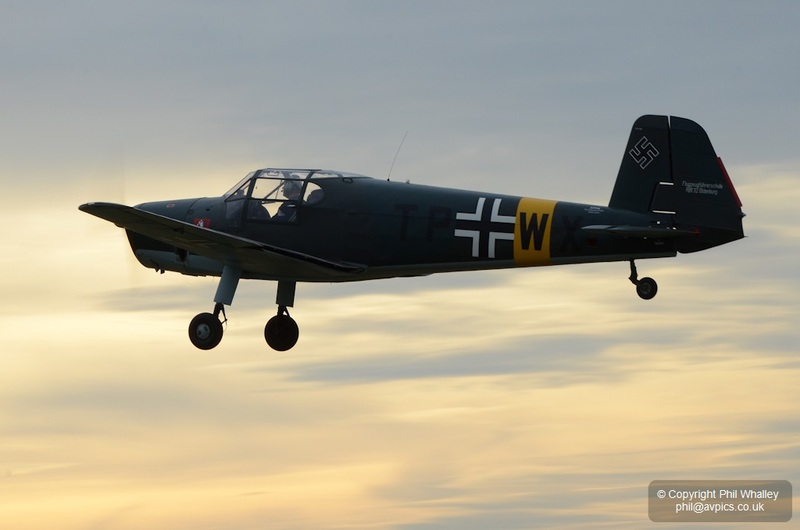 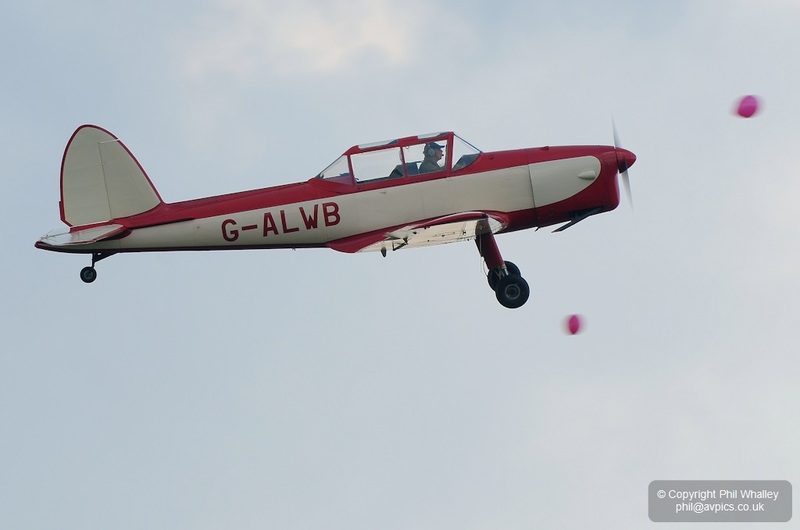 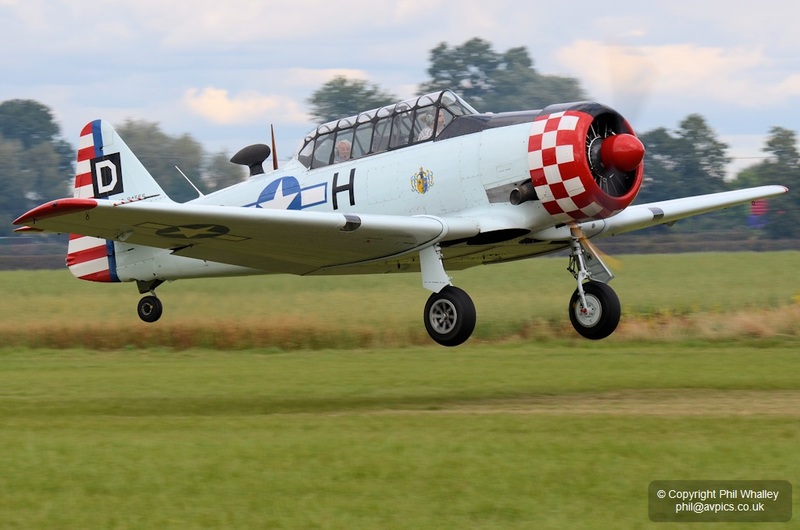 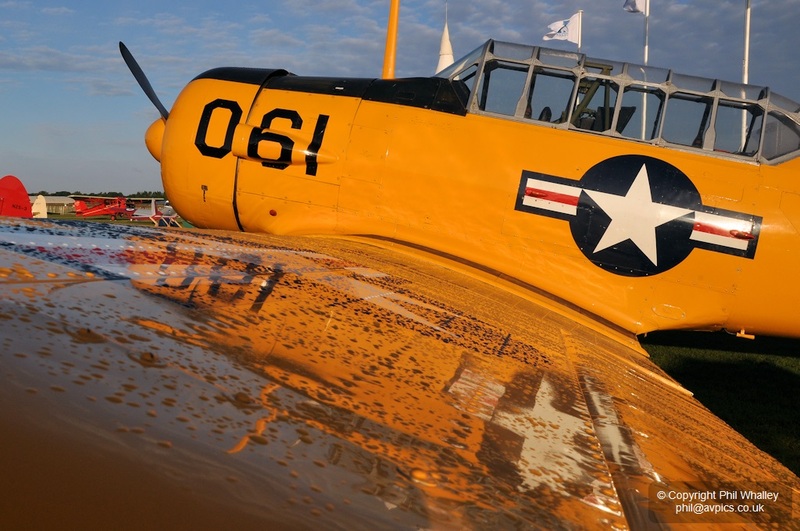 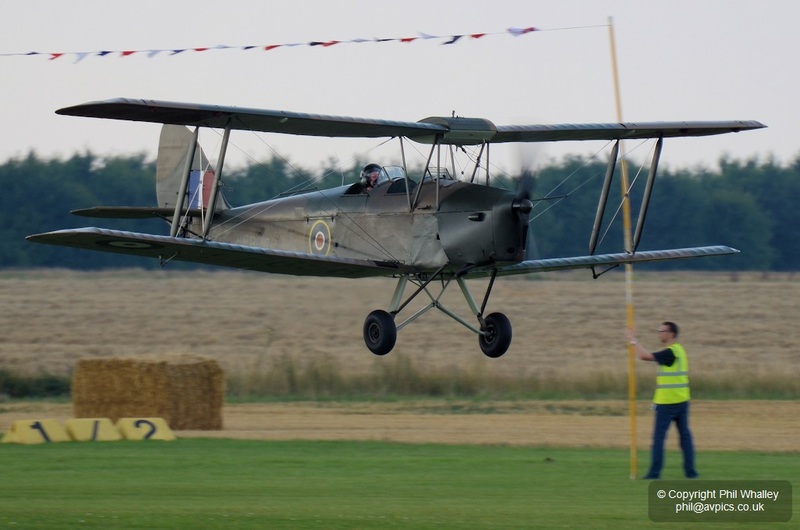 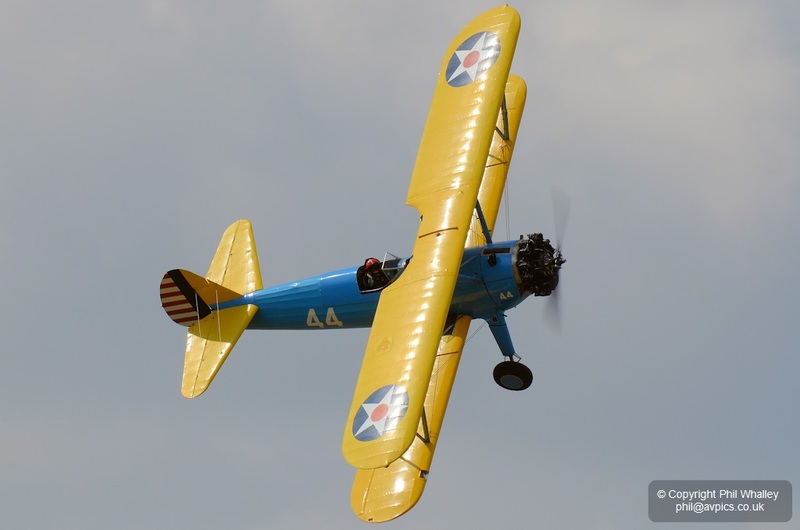 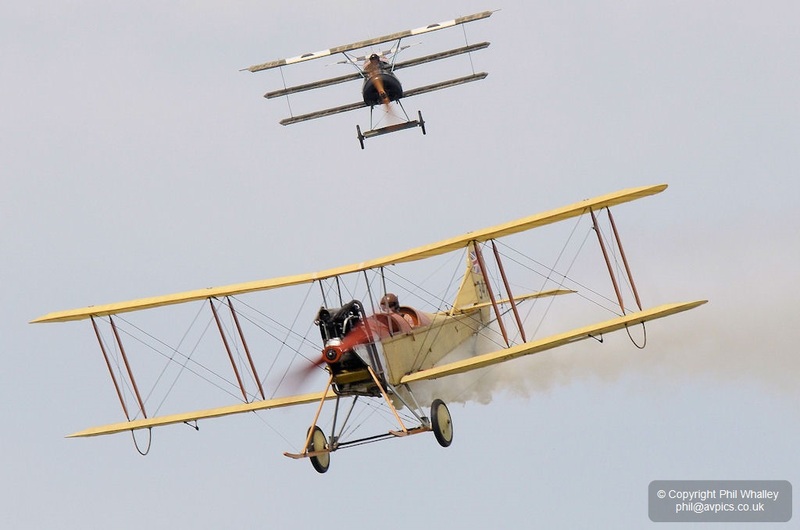 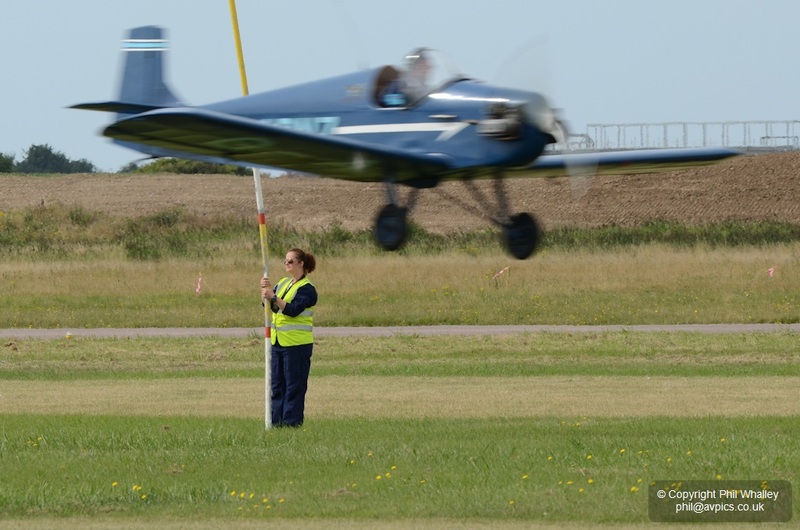 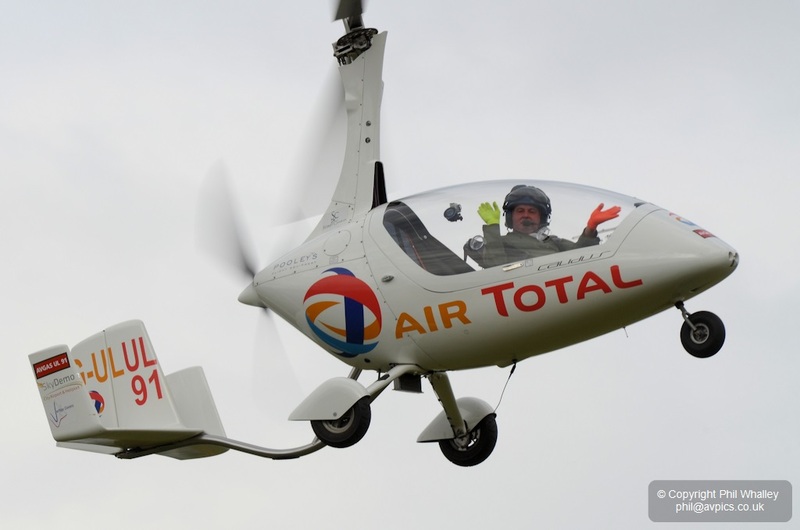 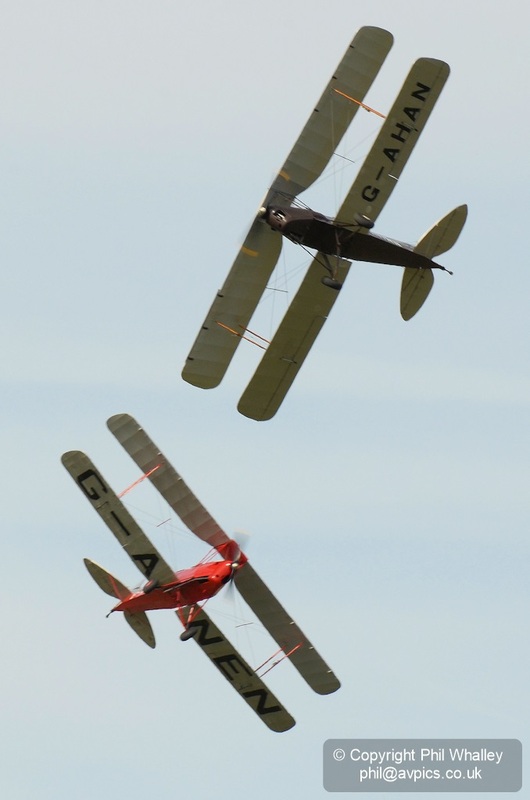 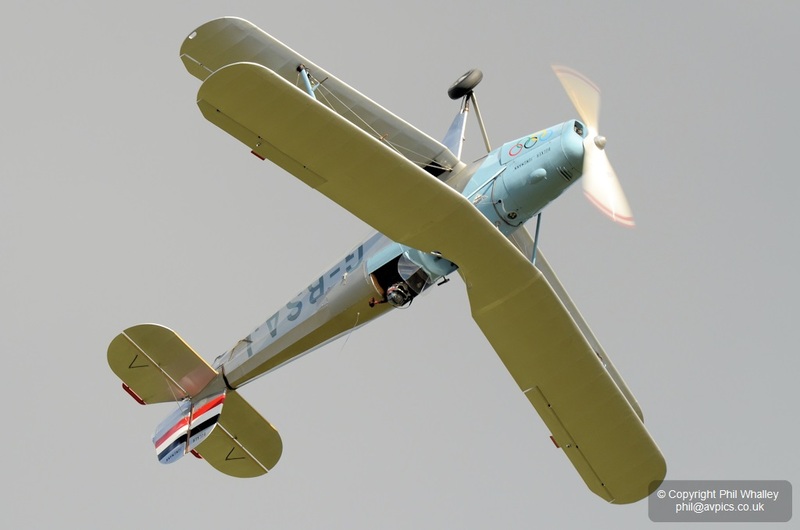 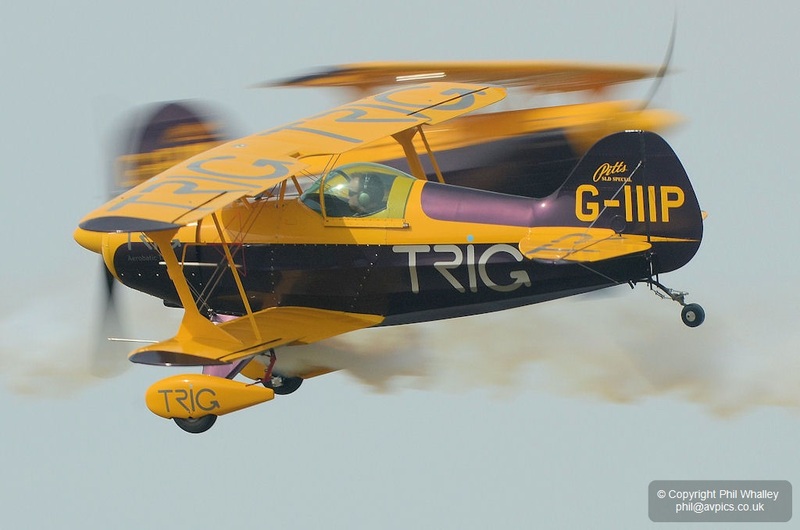 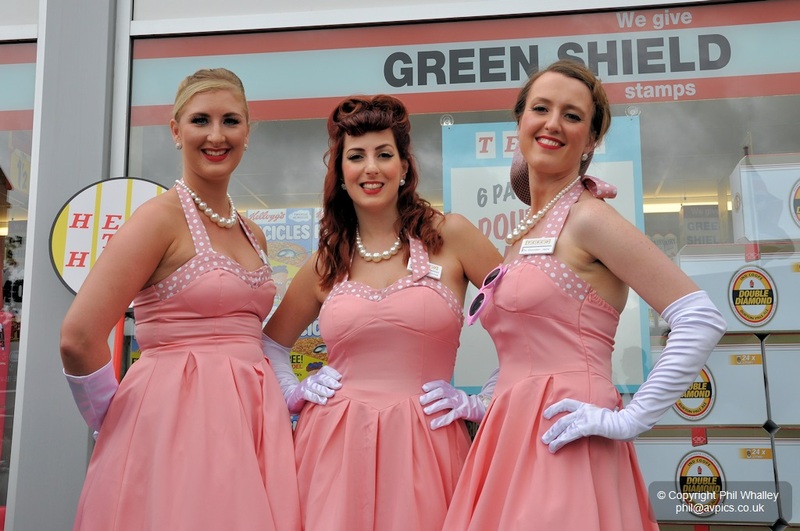 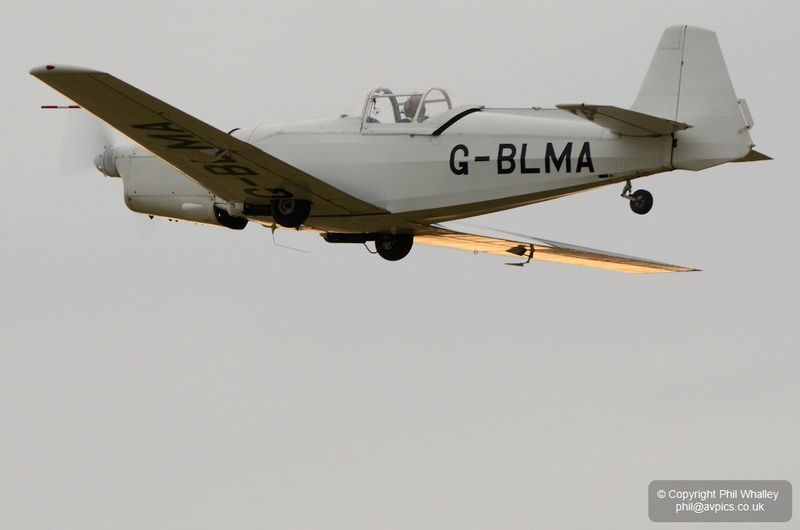 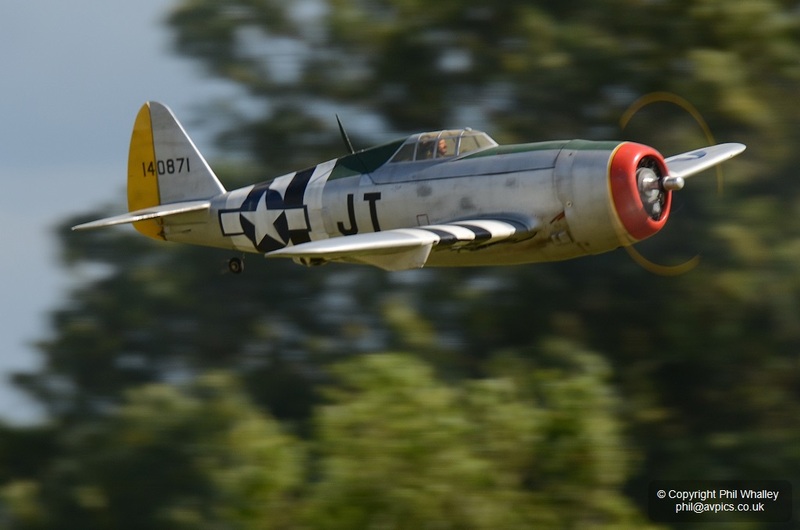 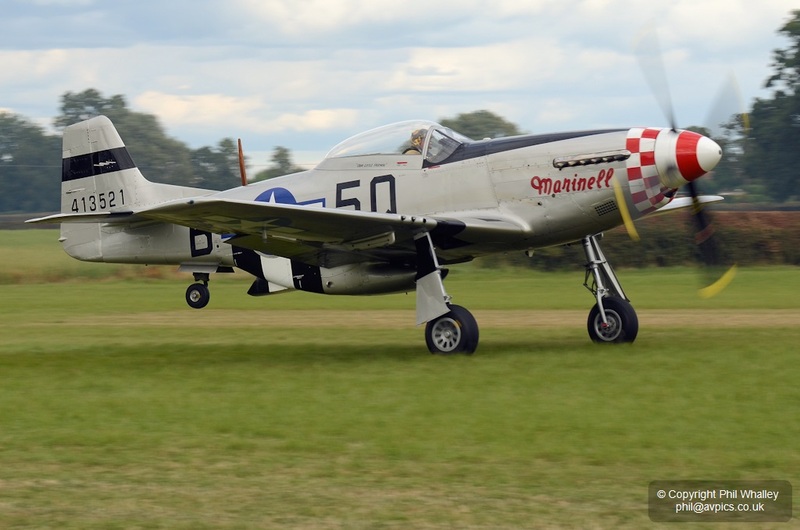 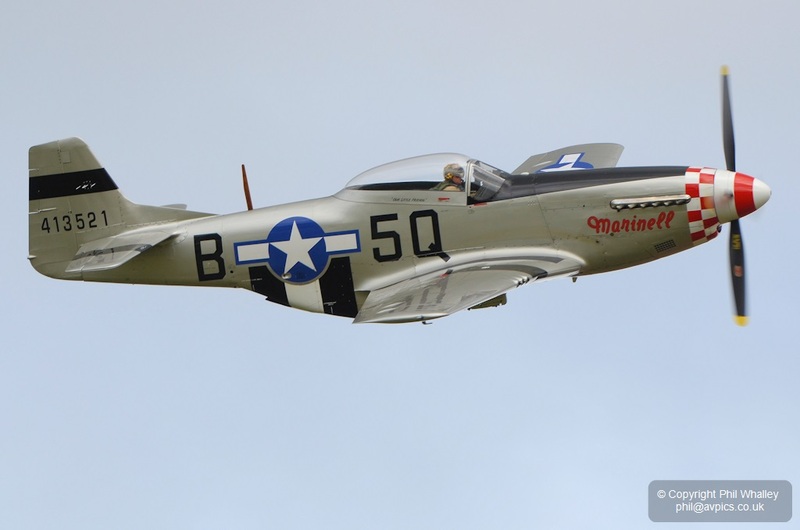 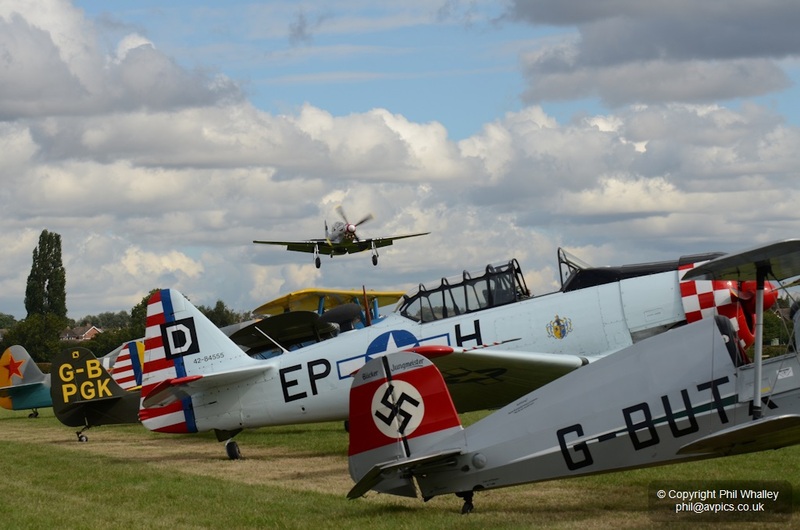 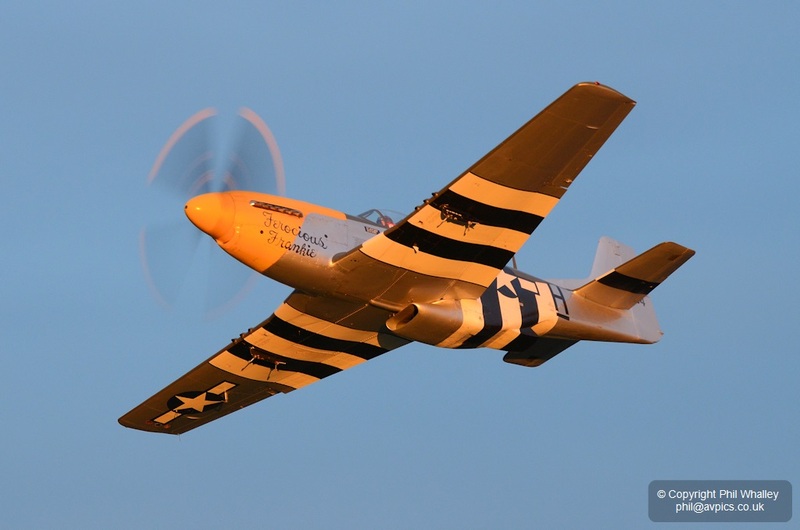 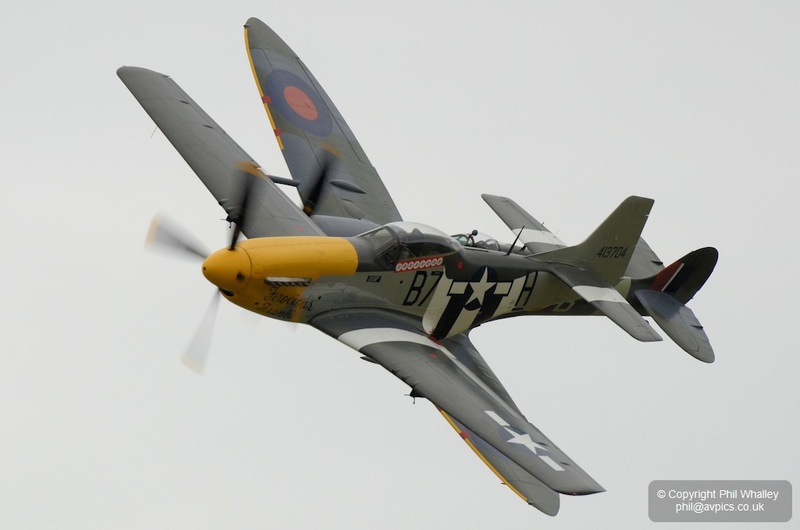 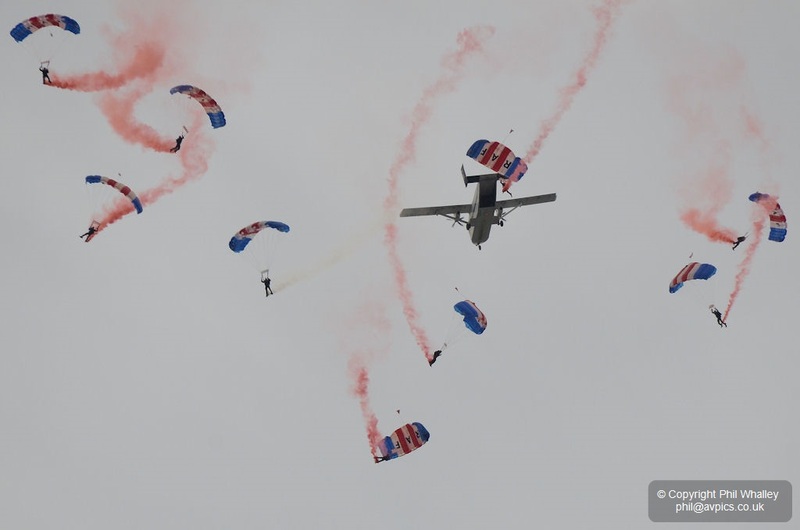 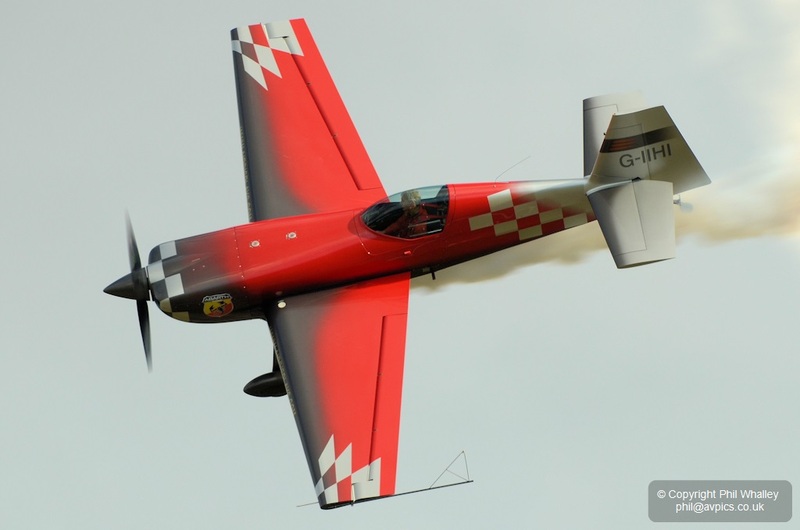 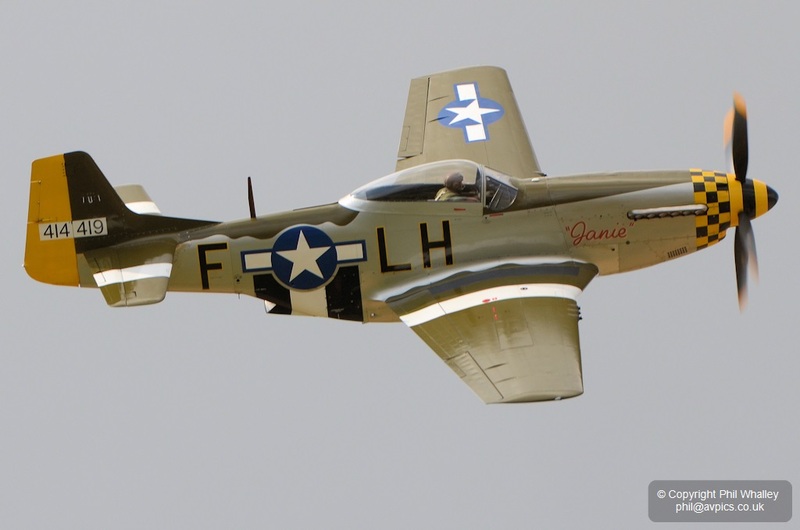 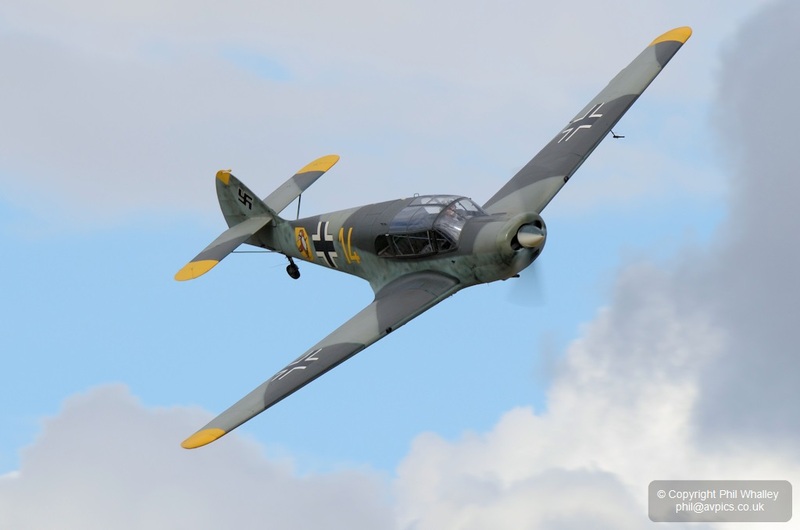 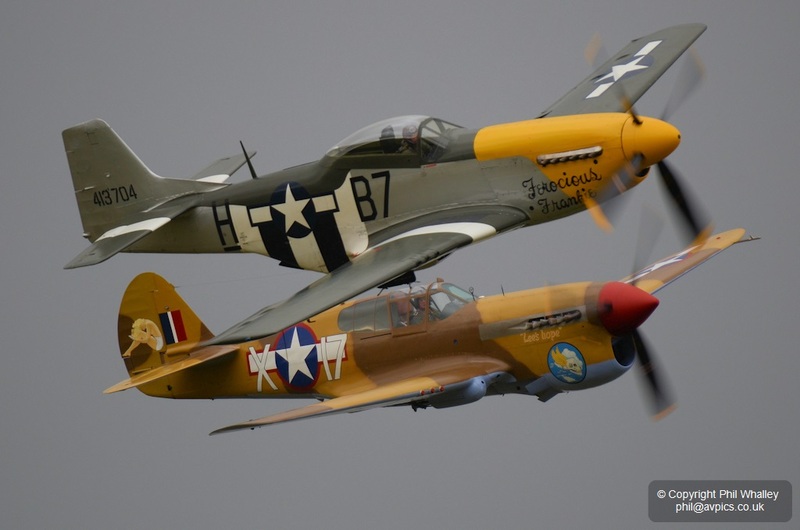 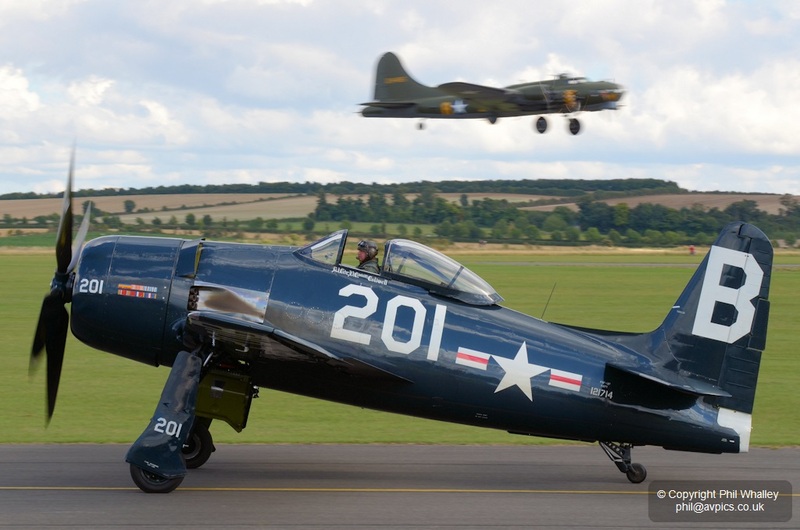 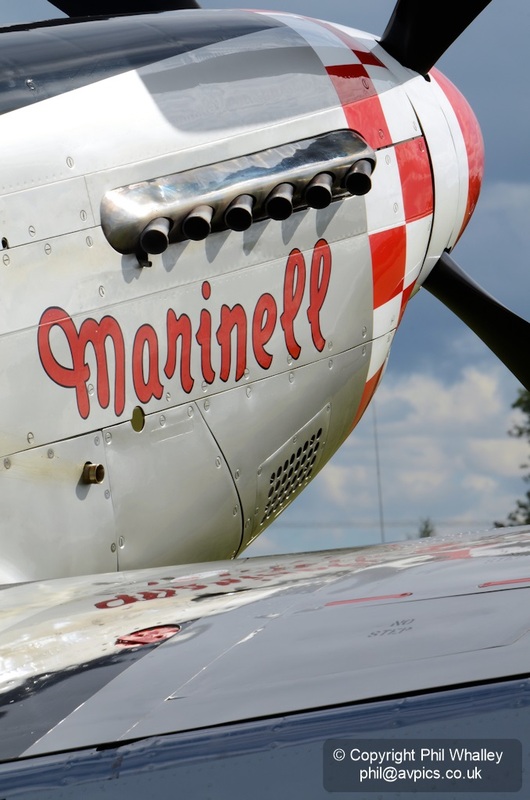 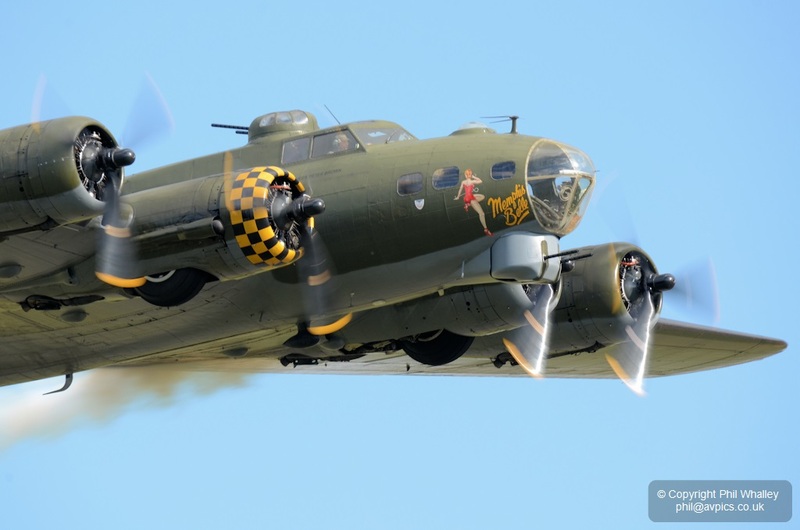 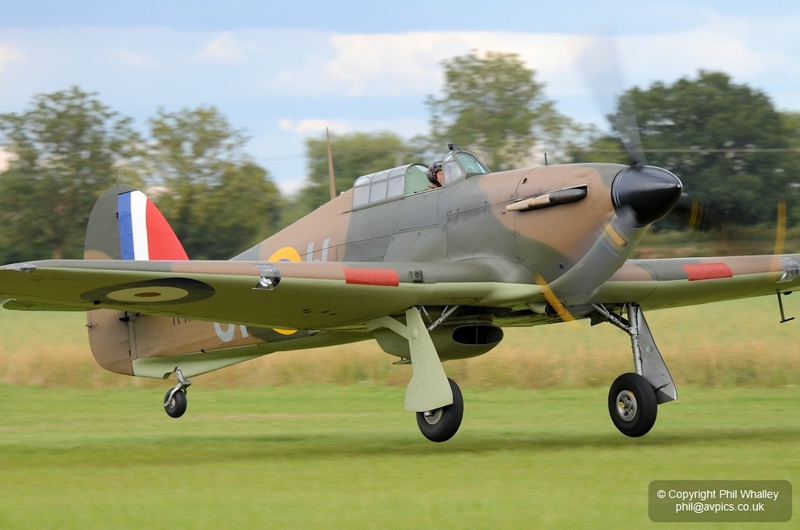 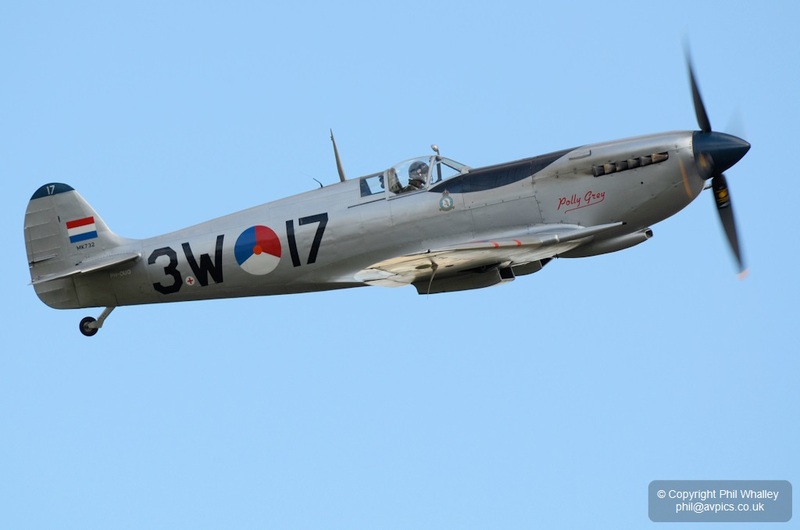 The show at Little Gransden is one of the friendliest events on the calendar and has raised large amounts for the Children in Need charity, yet sadly has suffered very unfairly to the weather. 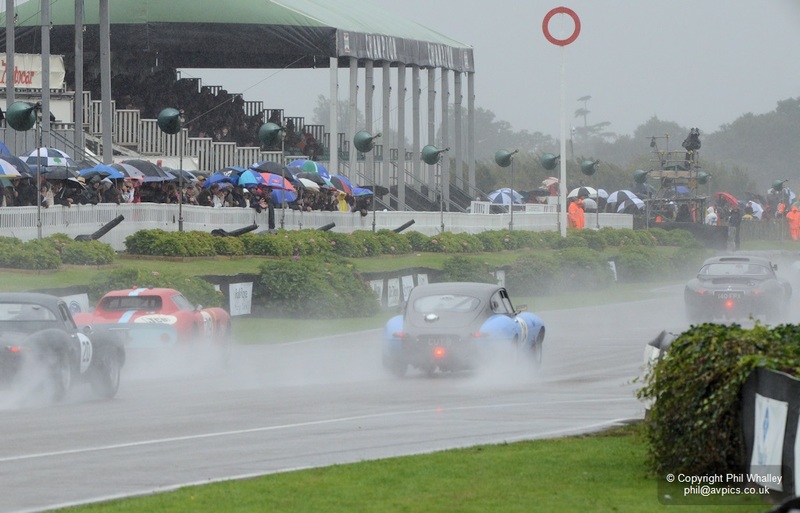 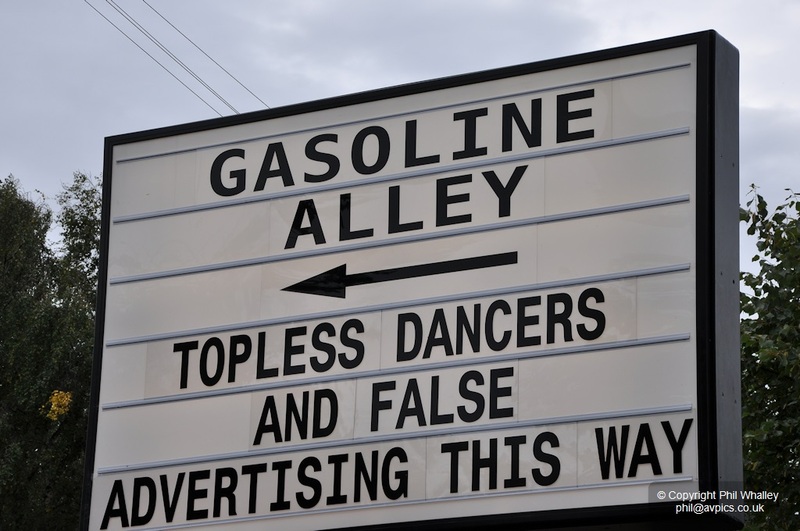 This year’s event was no exception, even to the extent of a risk of cancellation. 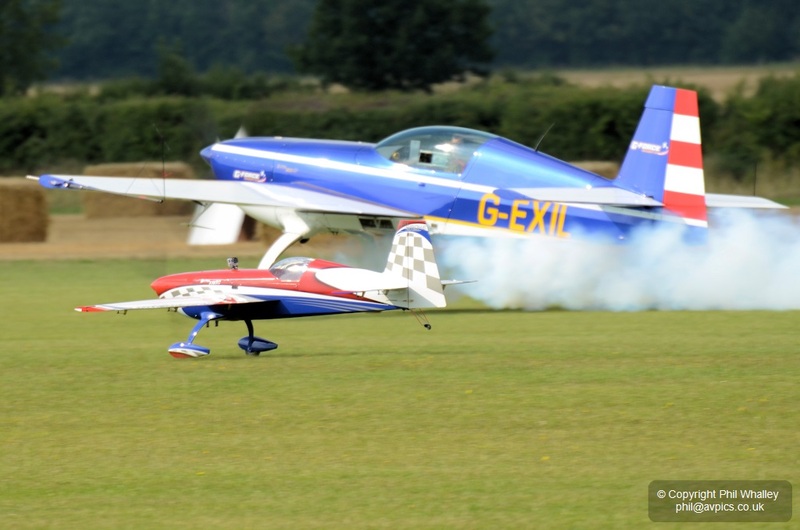 Thankfully it did go ahead, and the efforts put in by the organisers and display director produced one of the highlights of the 2013 season. 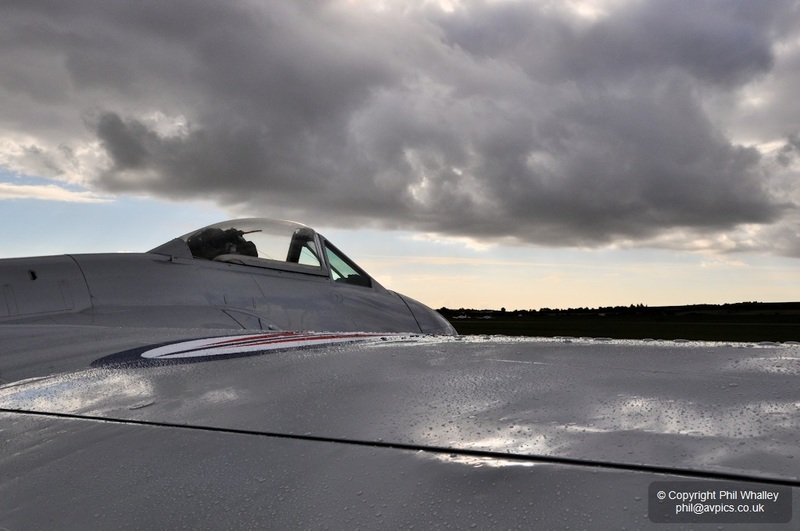 The weather just about held during the day, offering some blue sky but also threatened rain at times. 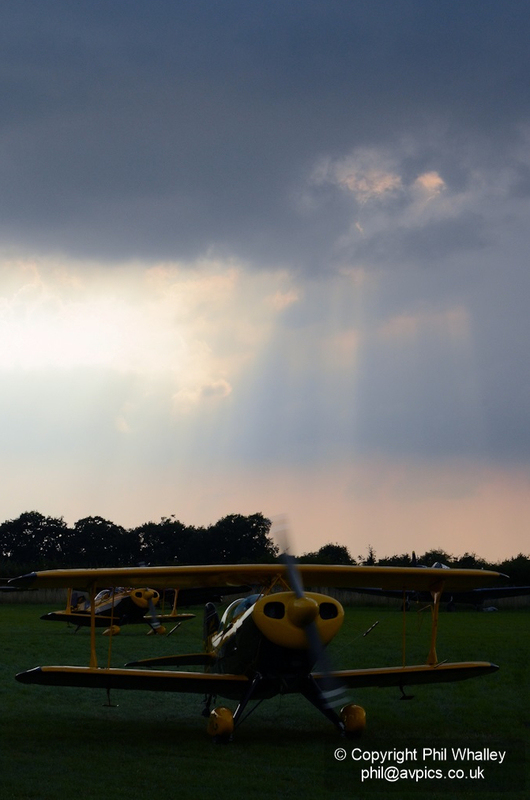 The afternoon ended with some impressive dark clouds, but everyone managed to get away safely having enjoyed a great show.